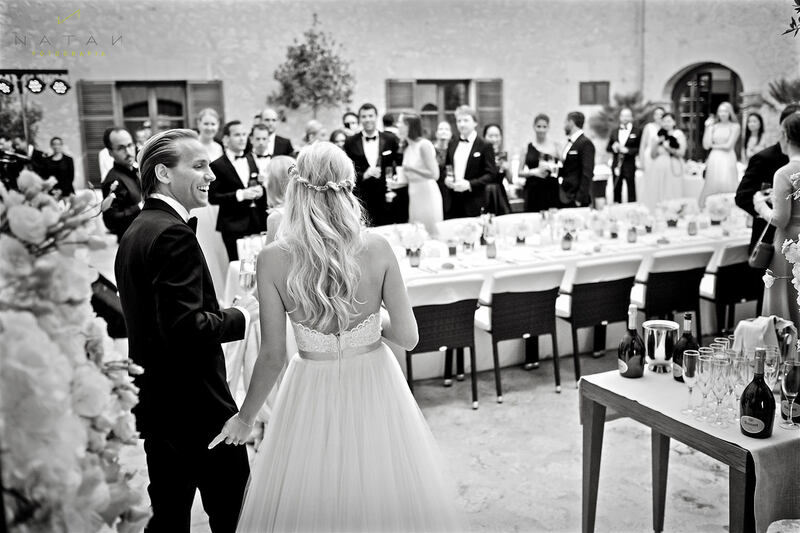 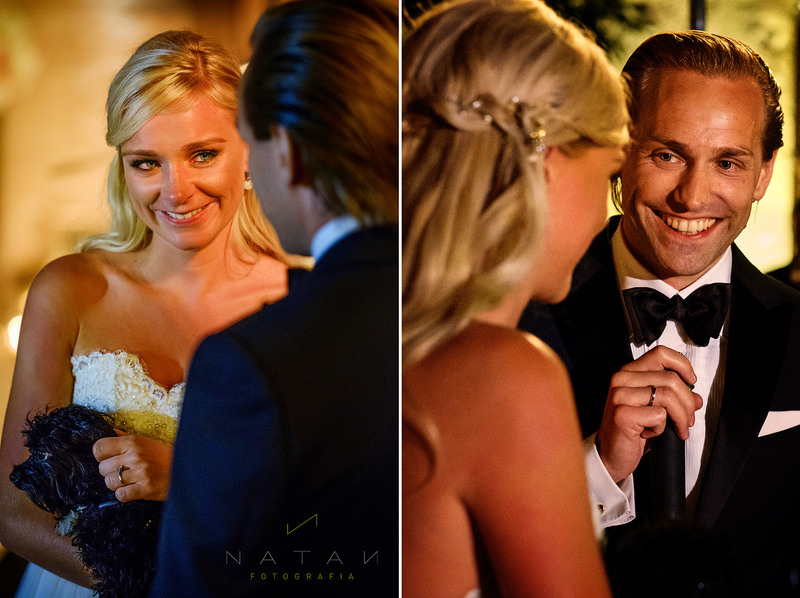 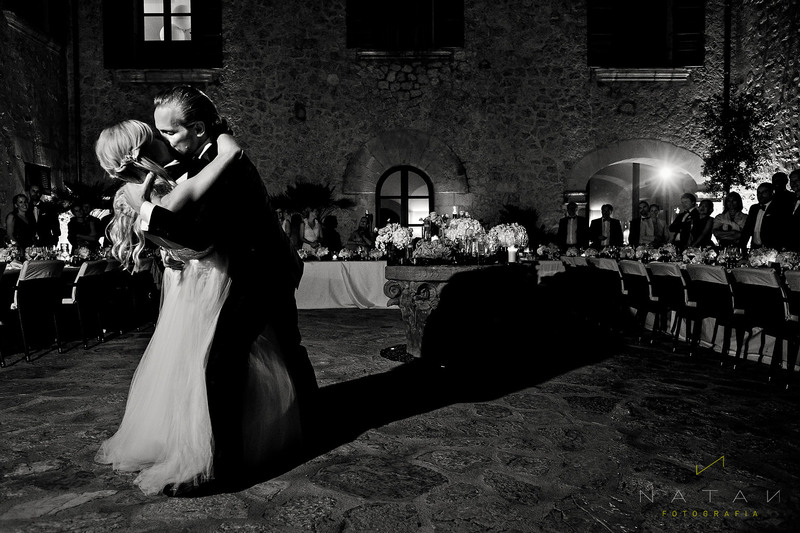 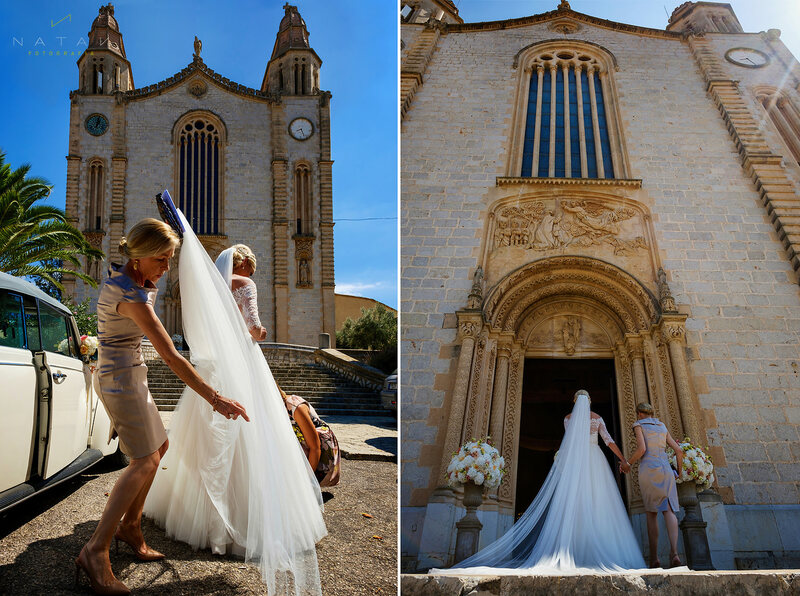 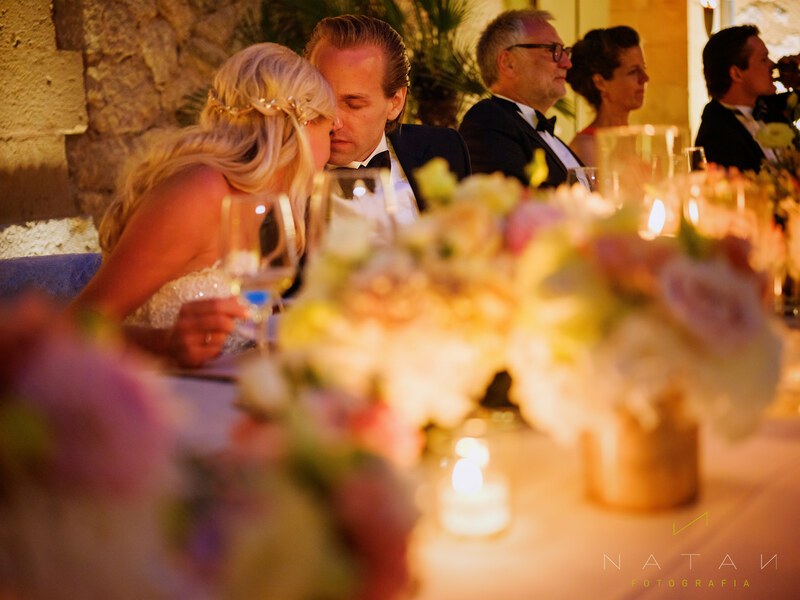 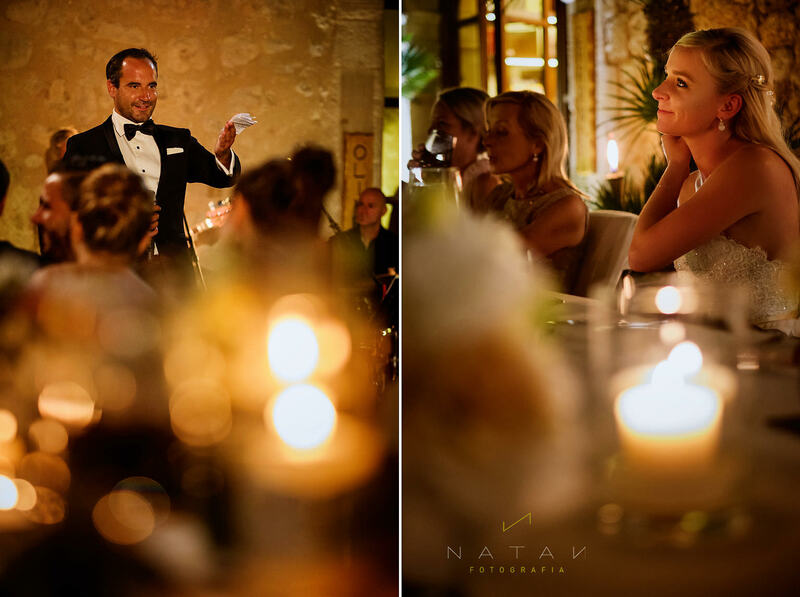 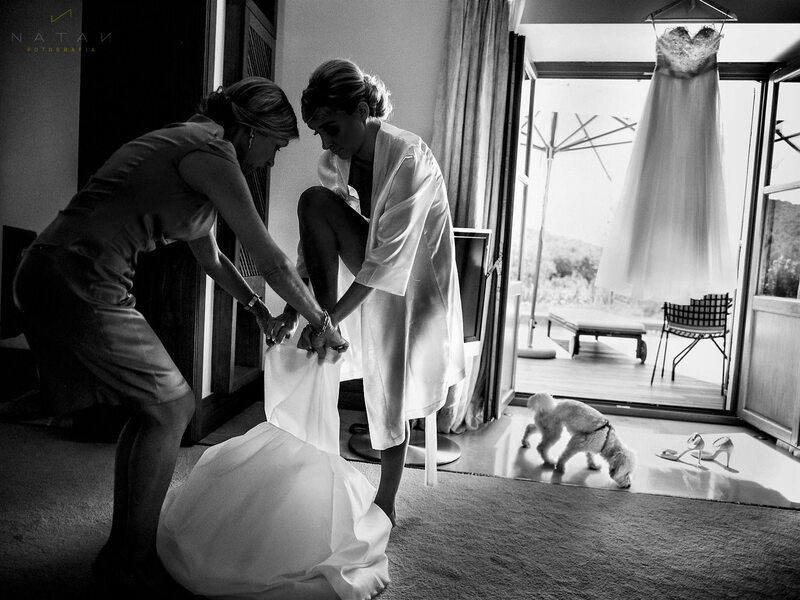 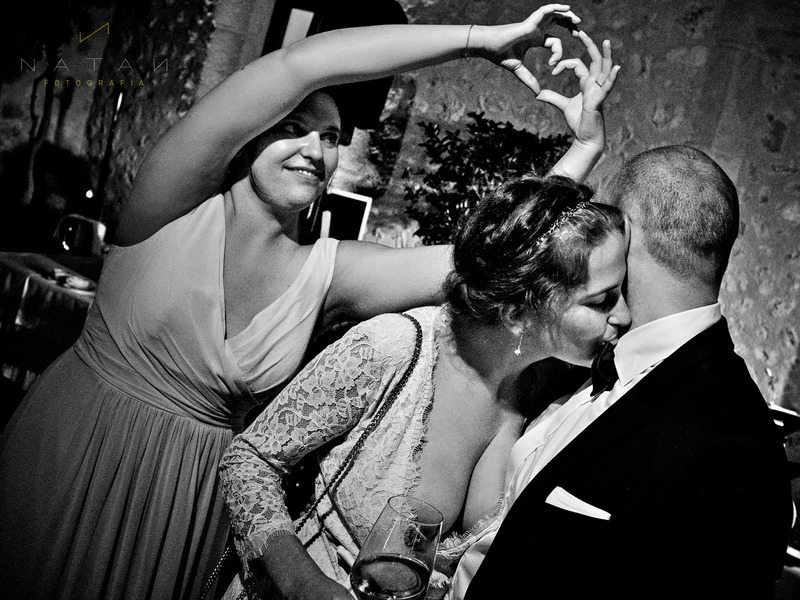 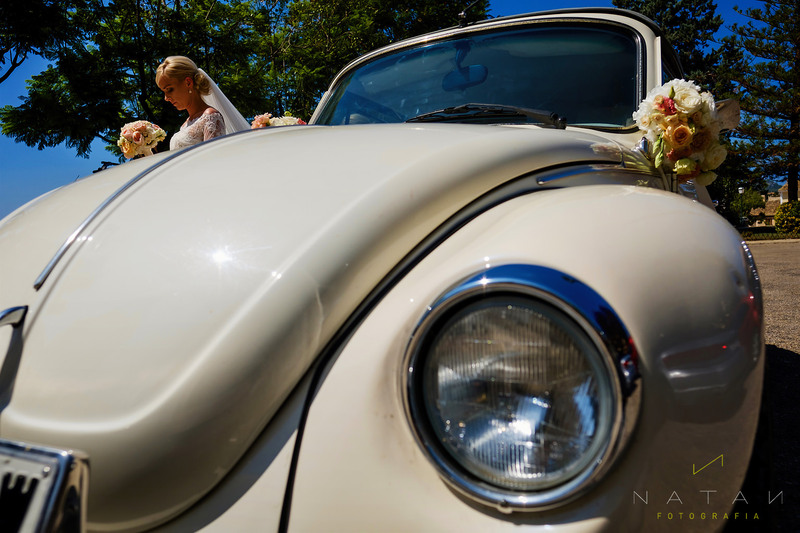 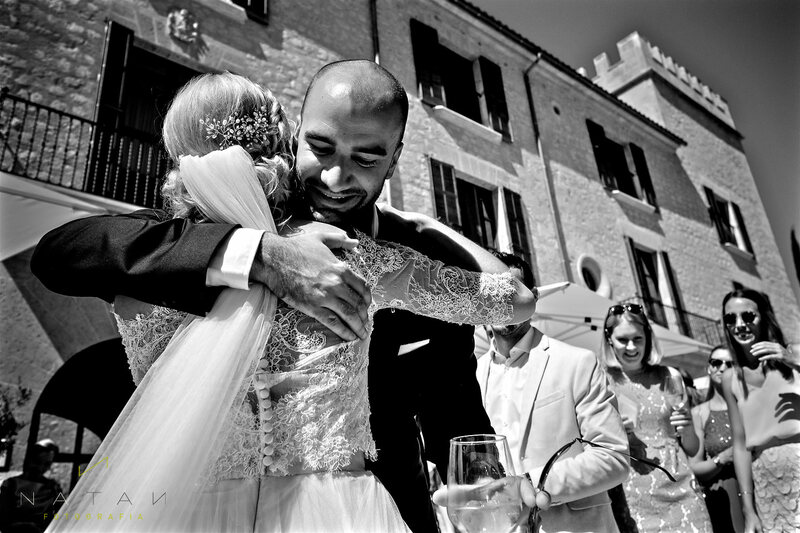 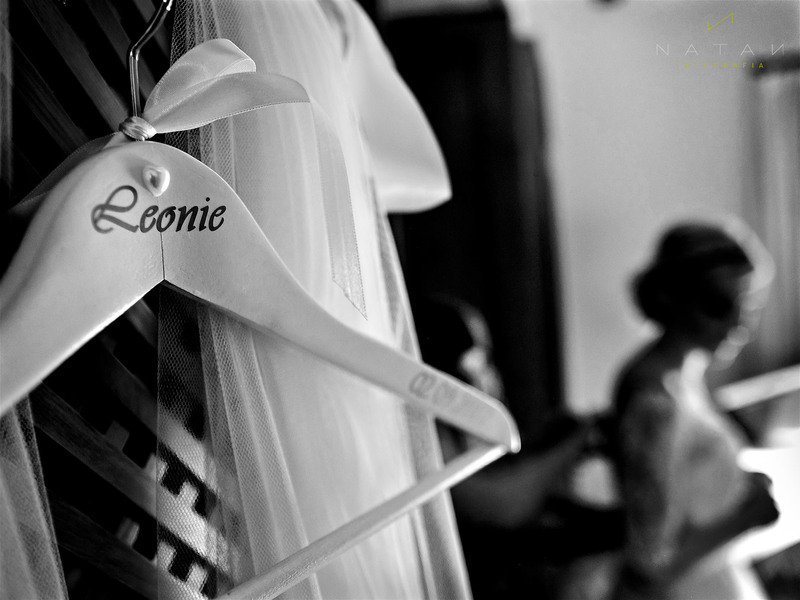 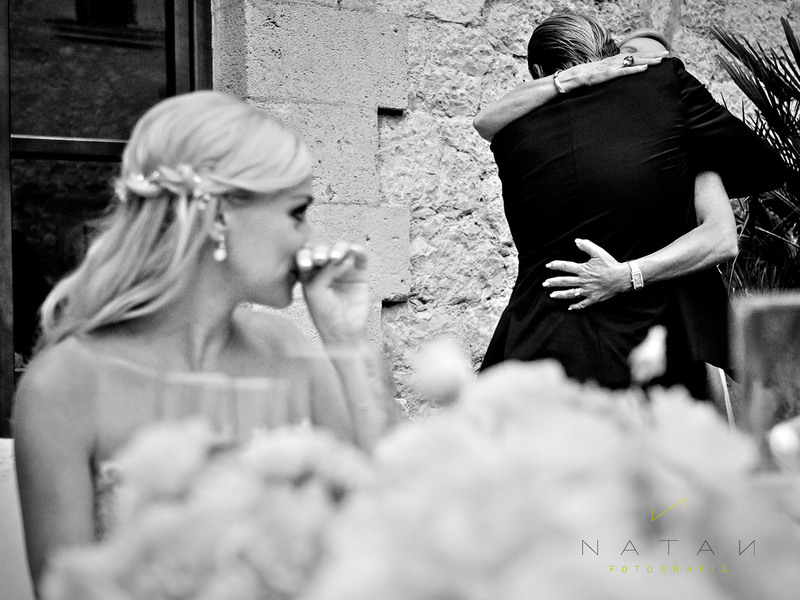 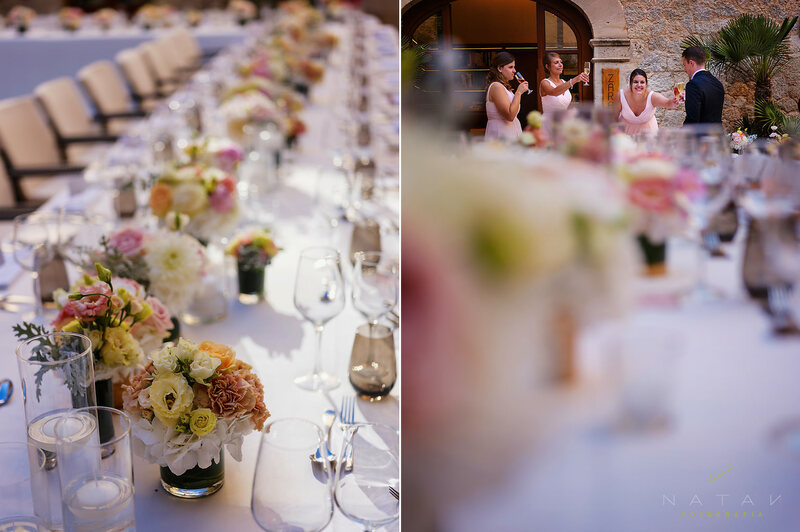 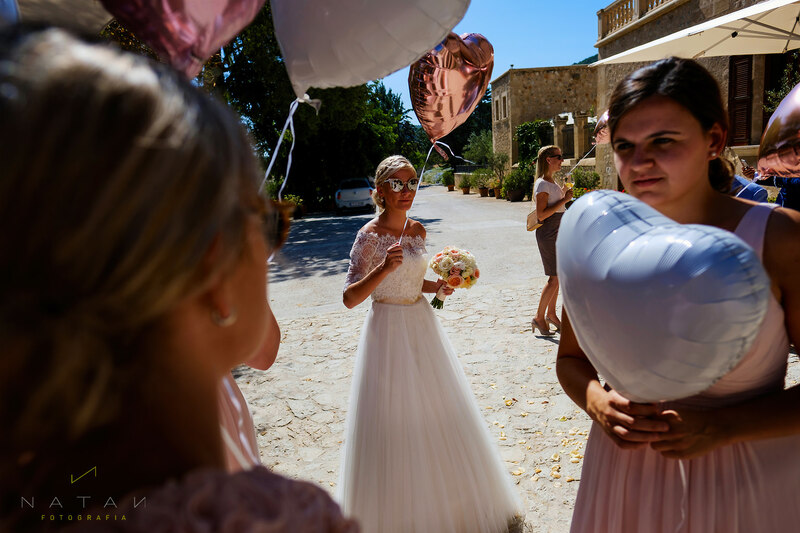 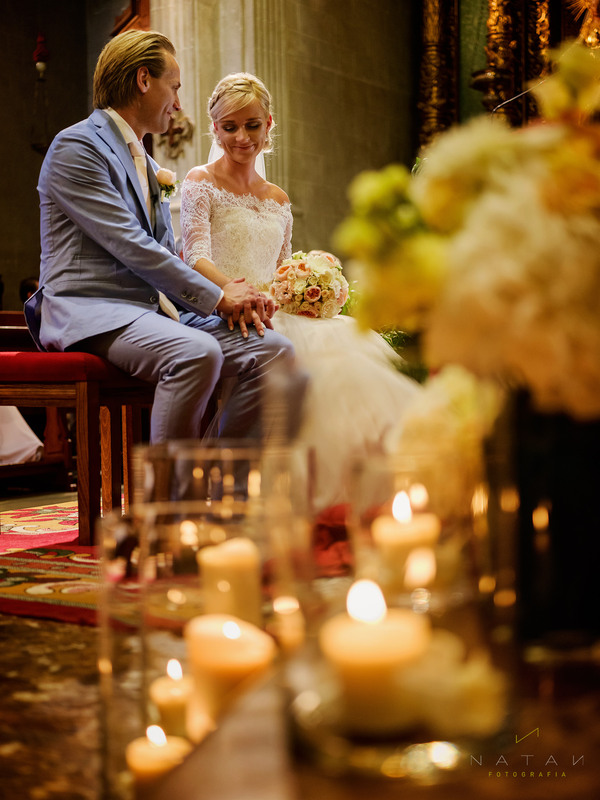 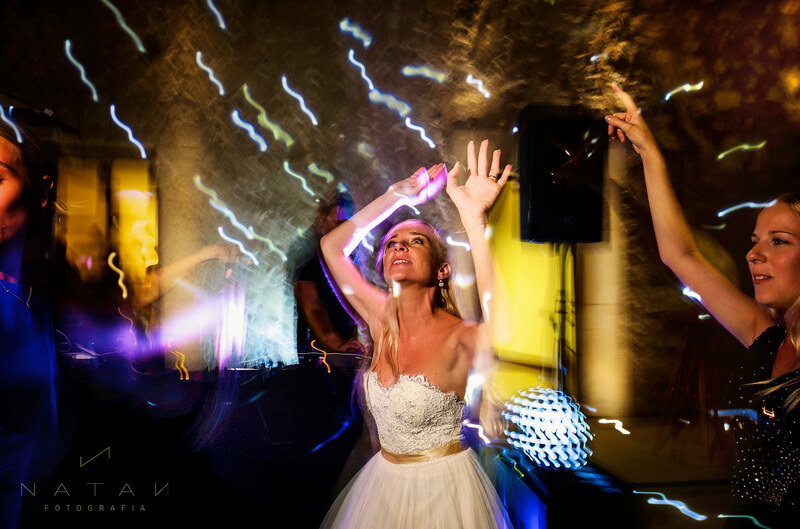 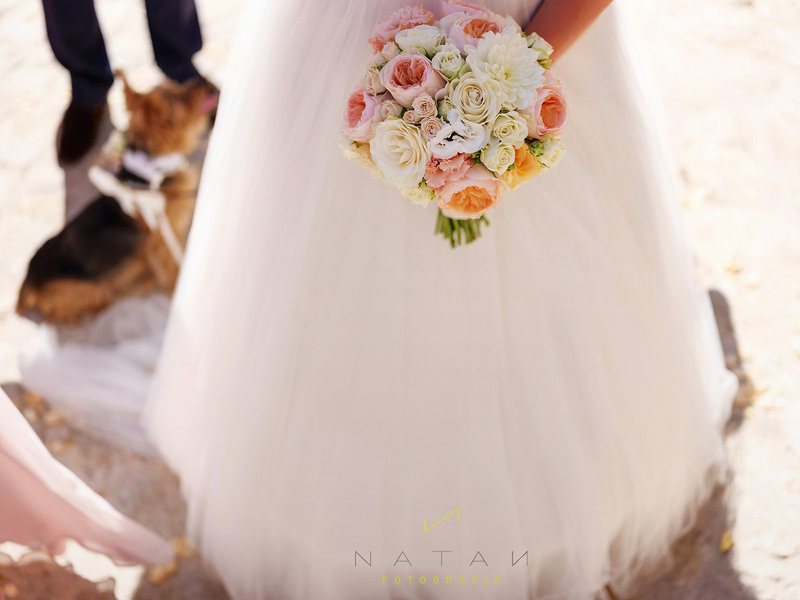 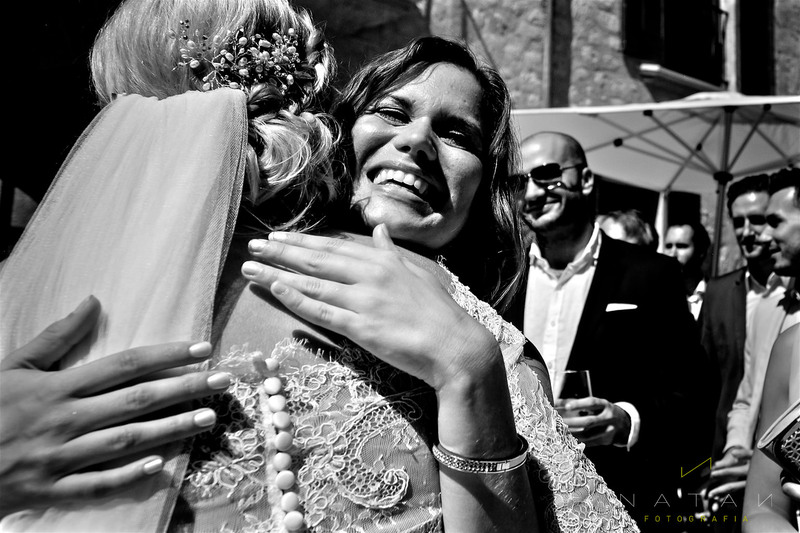 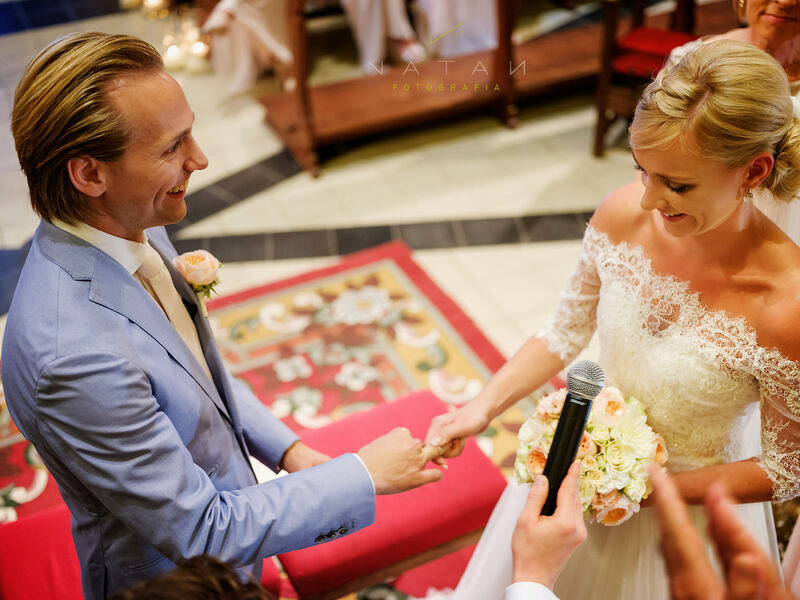 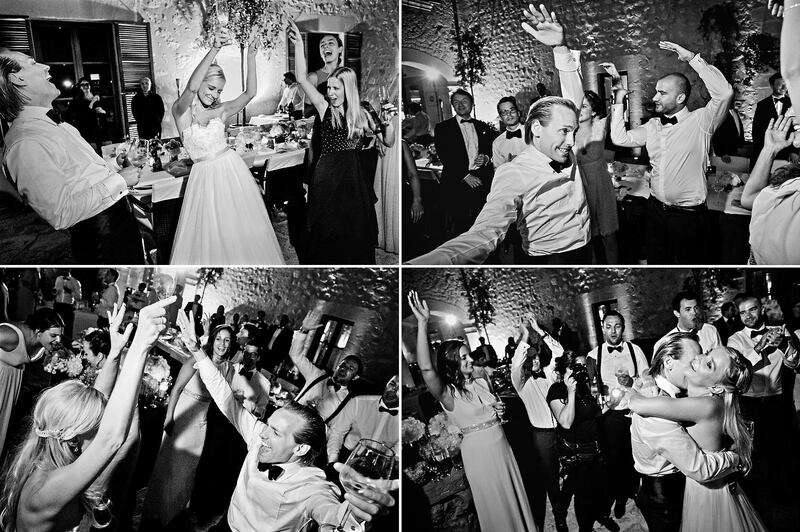 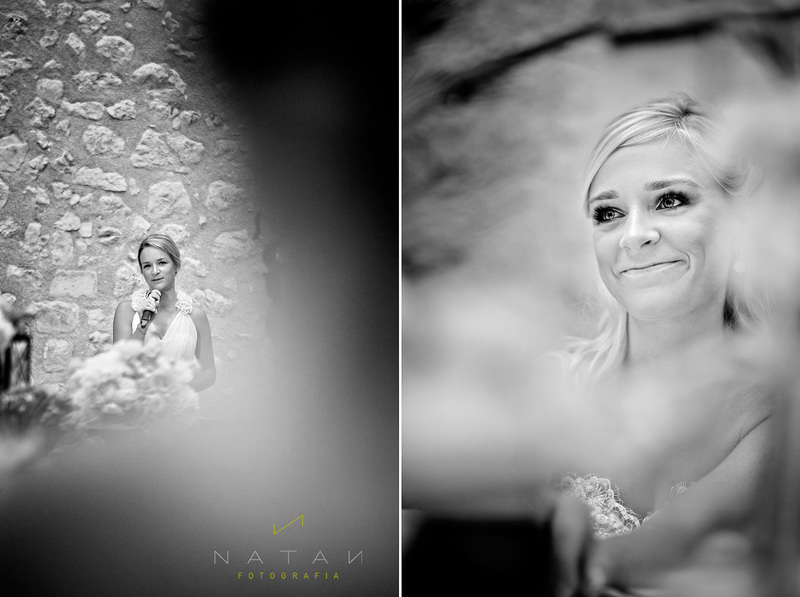 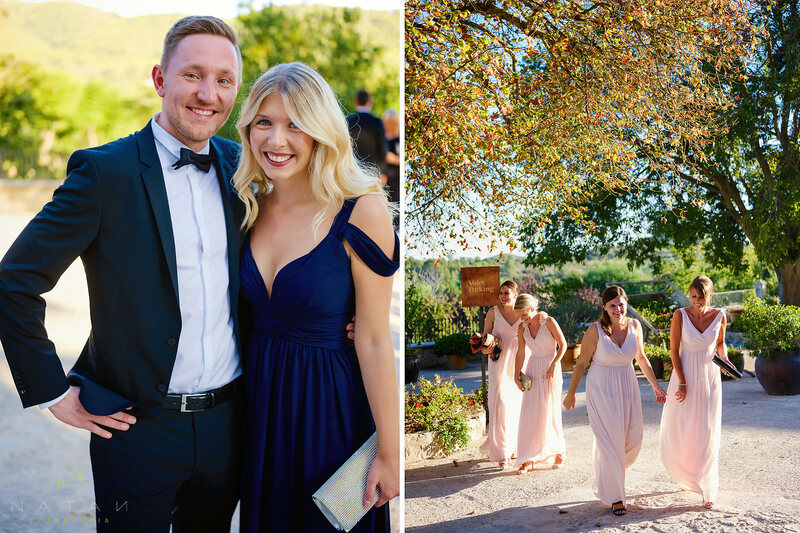 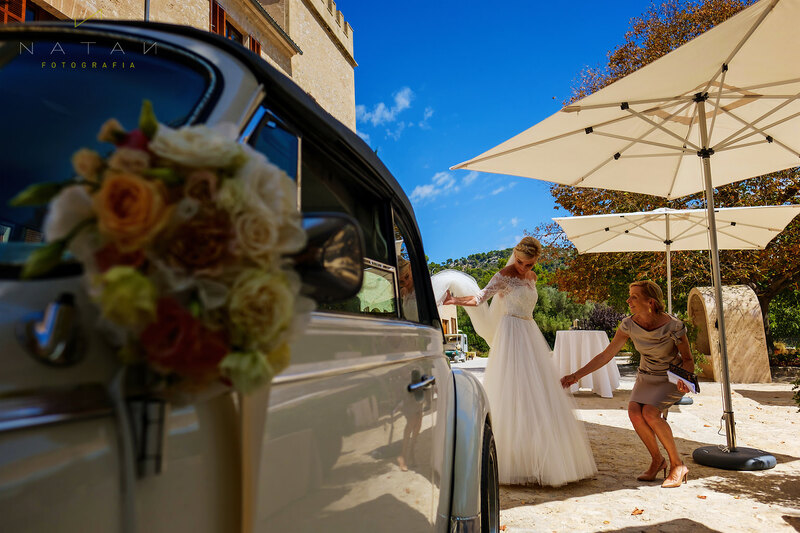 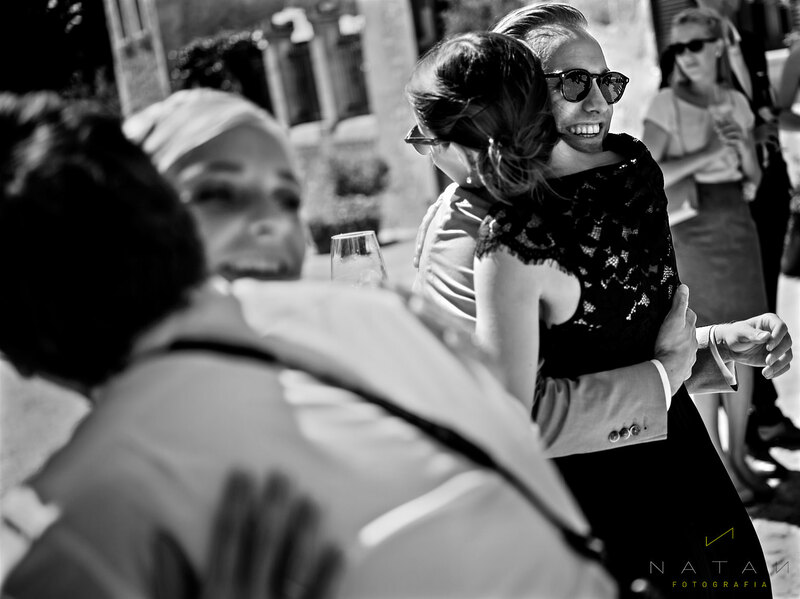 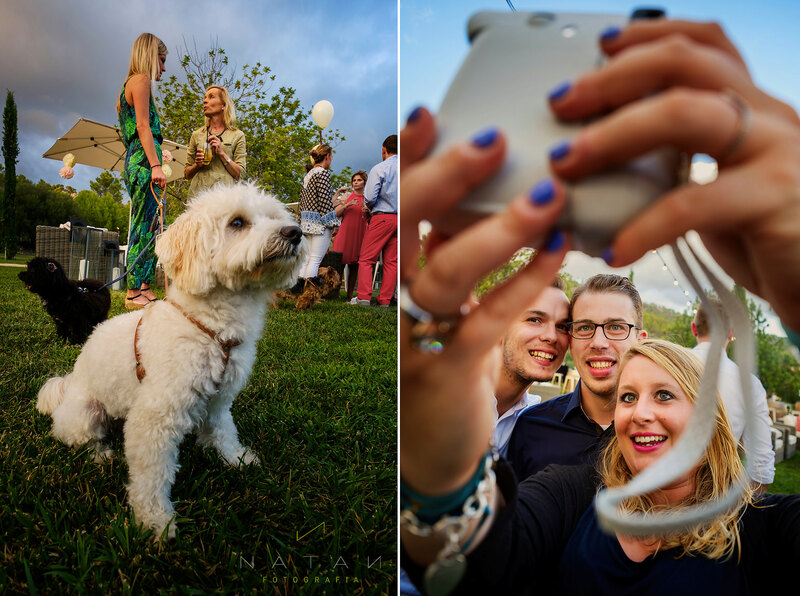 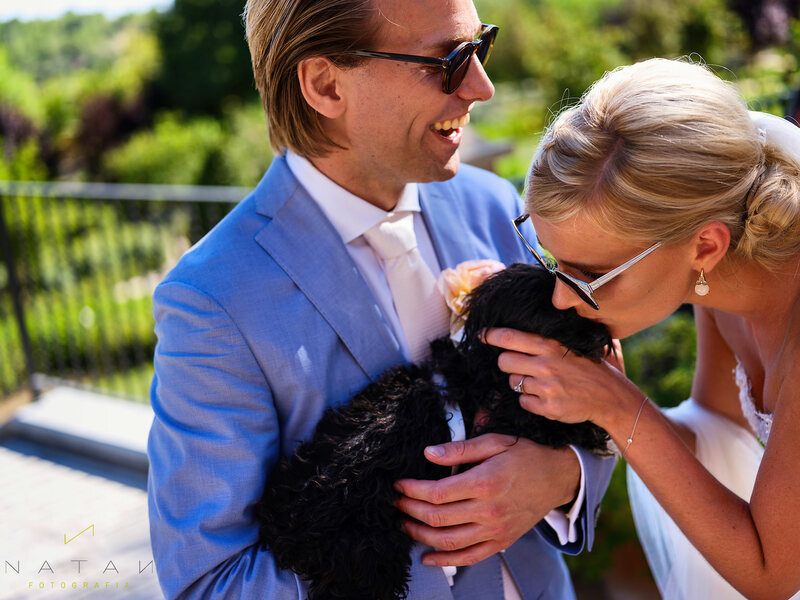 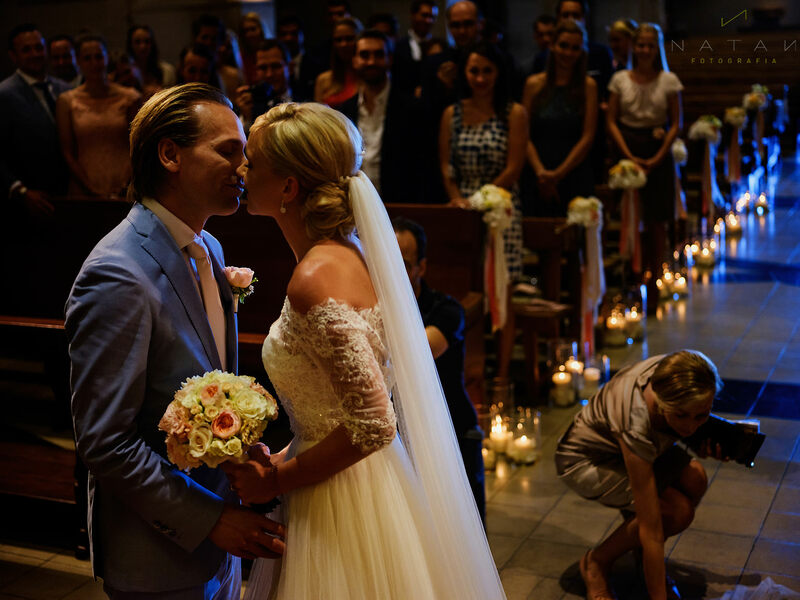 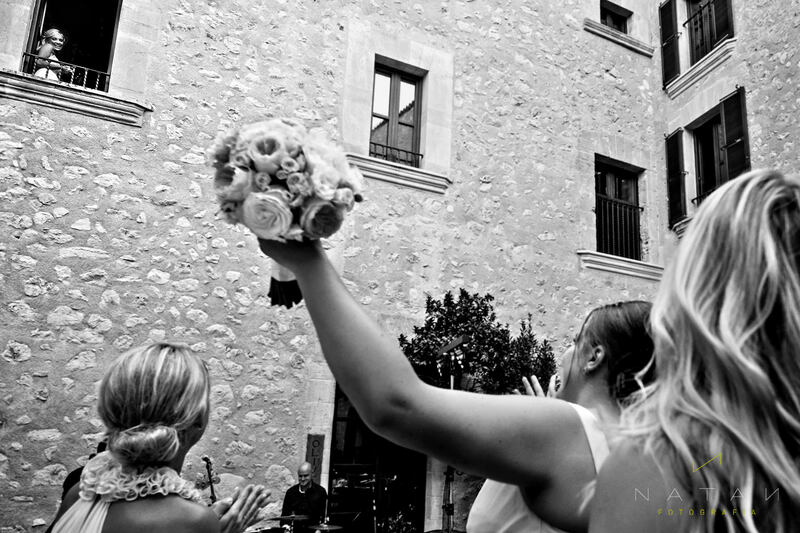 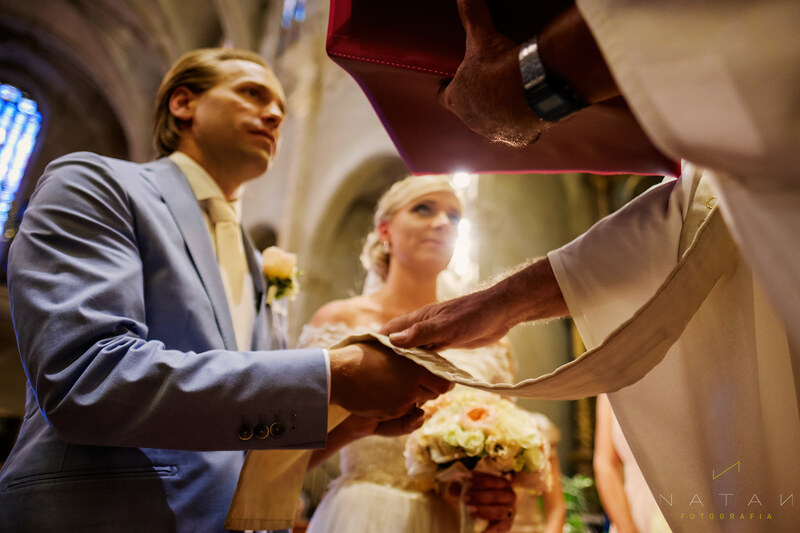 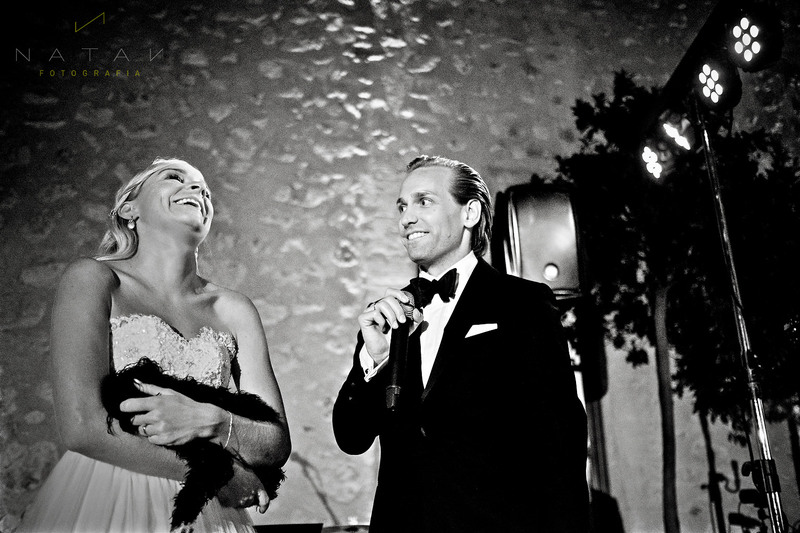 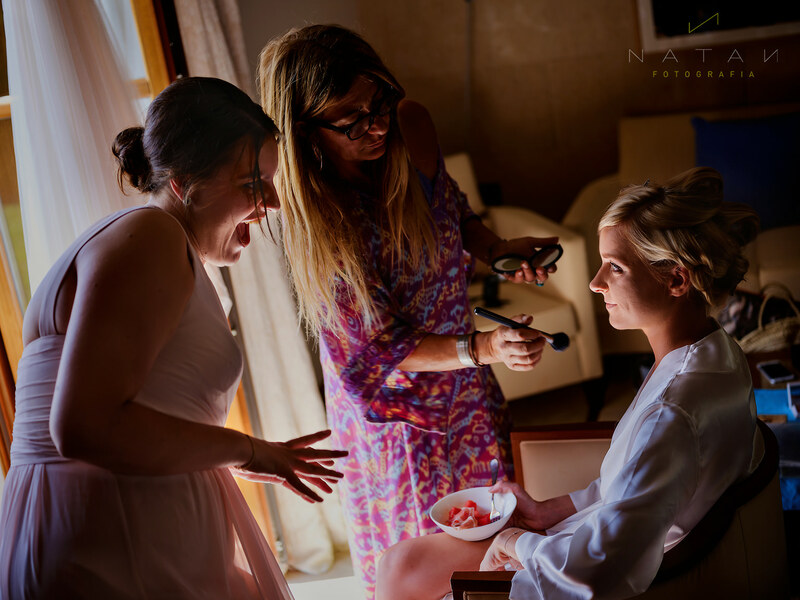 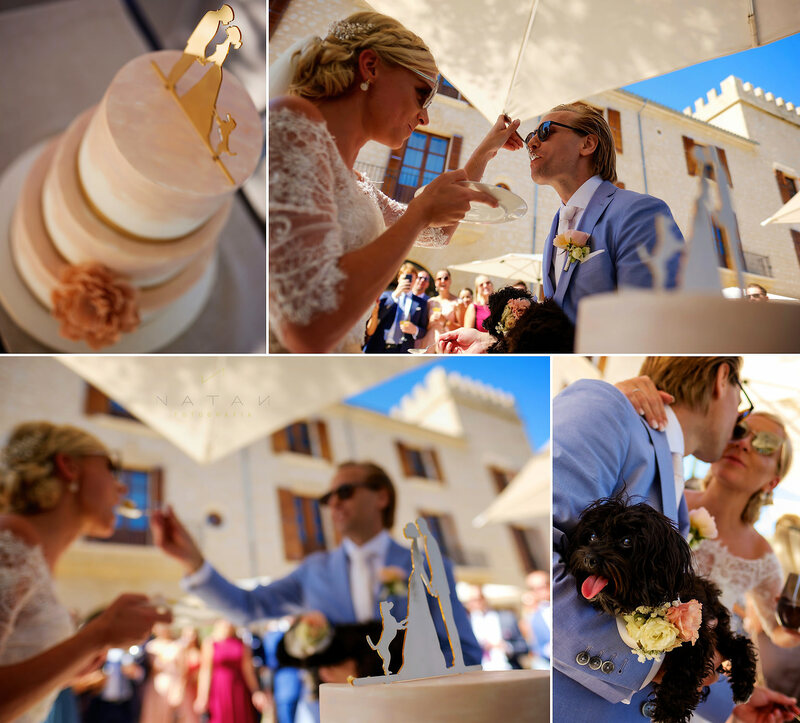 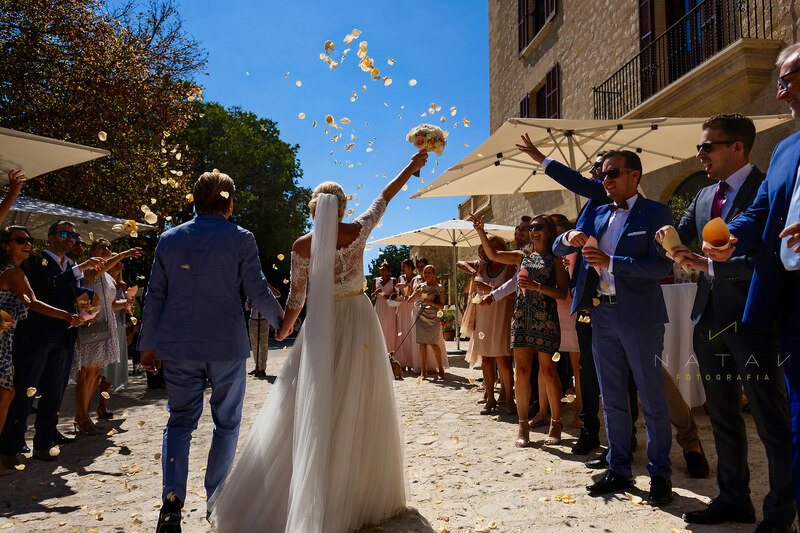 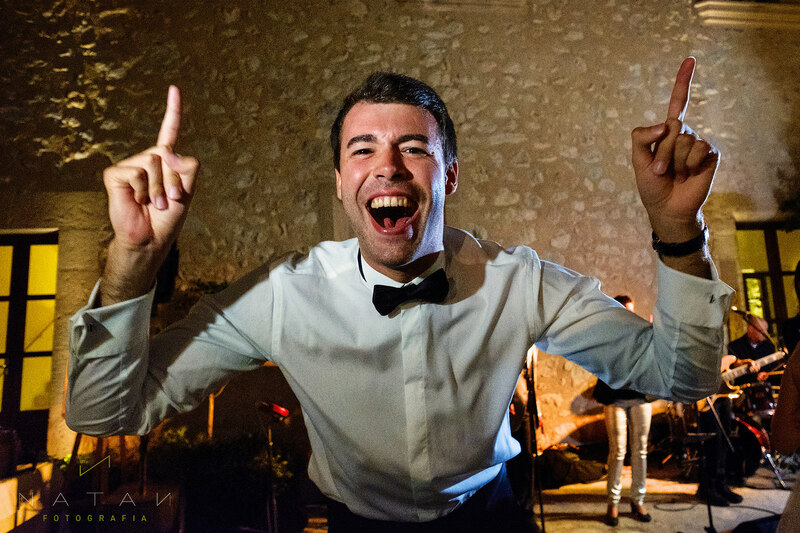 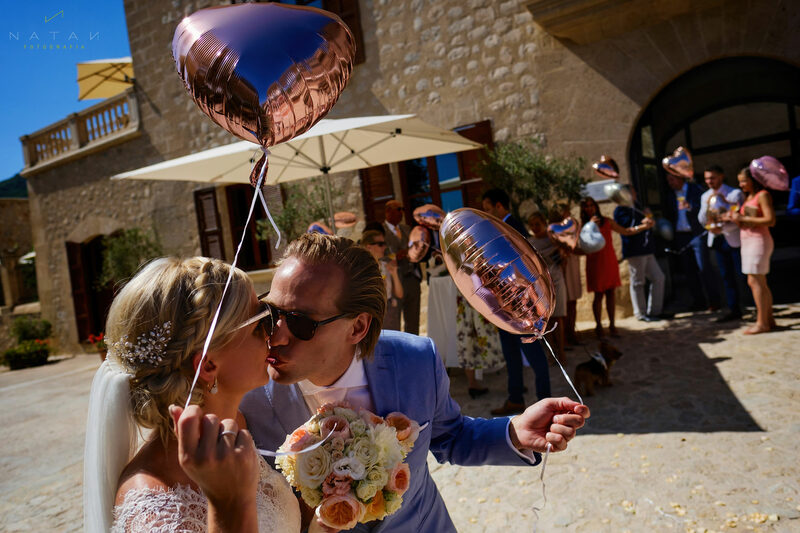 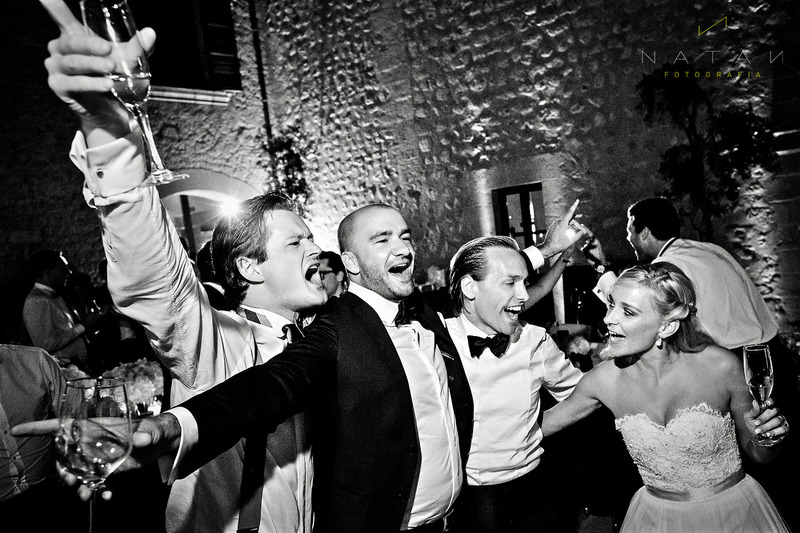 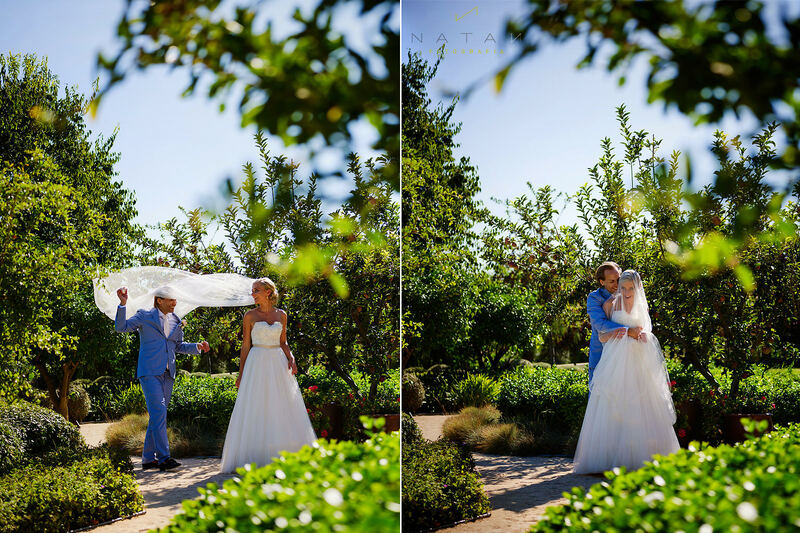 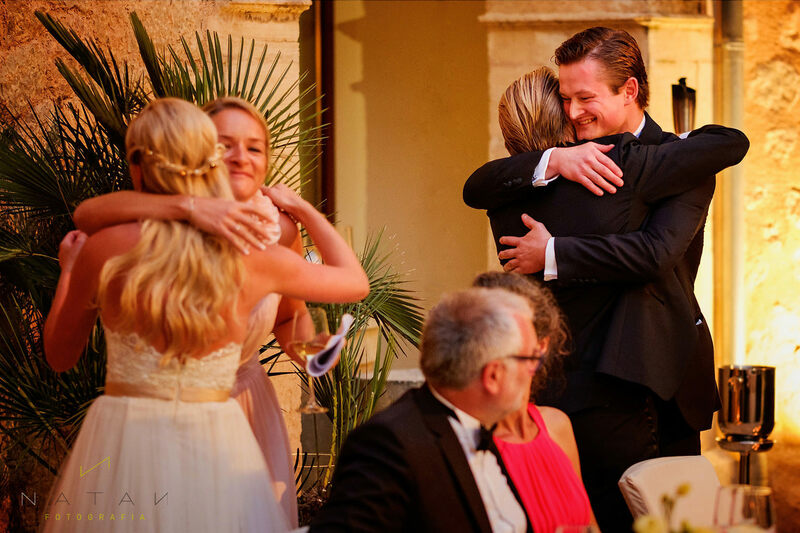 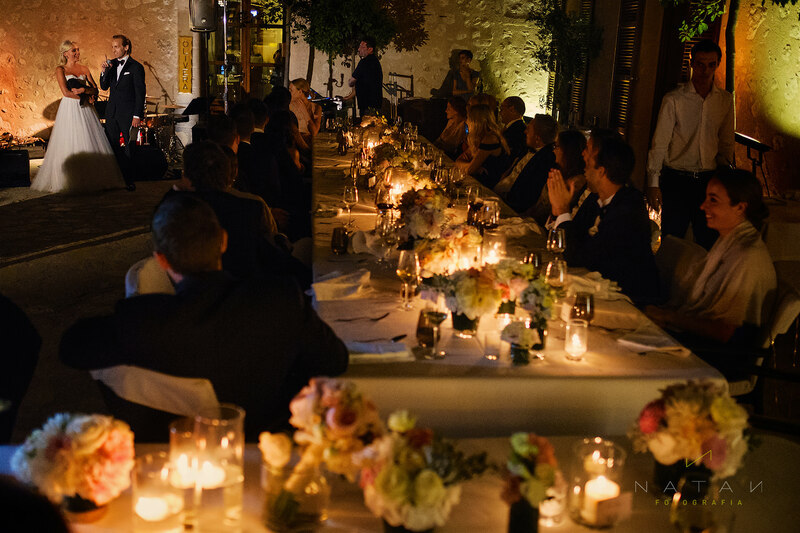 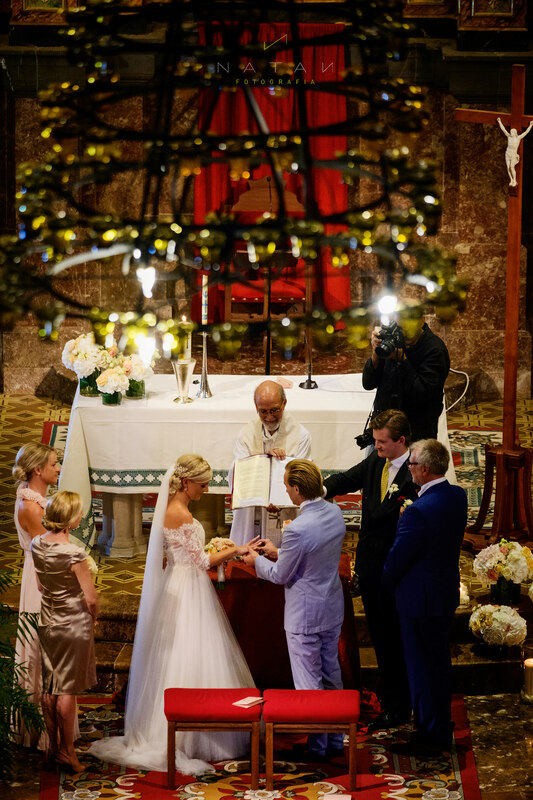 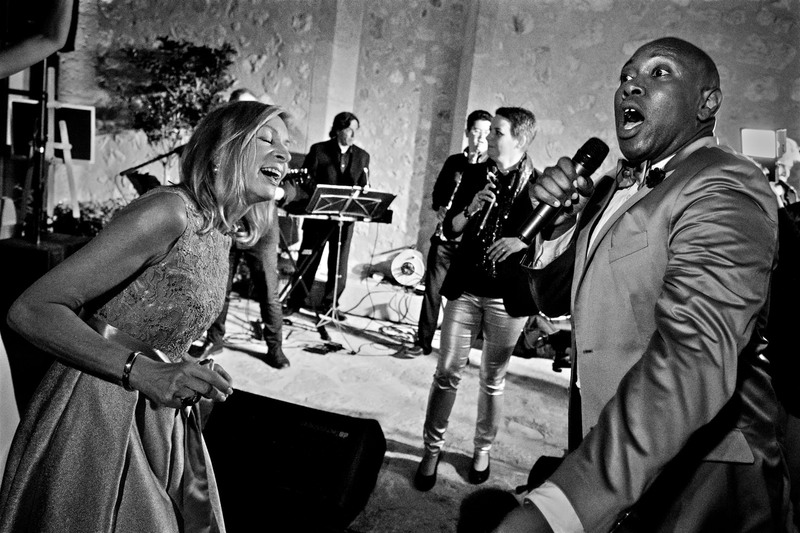 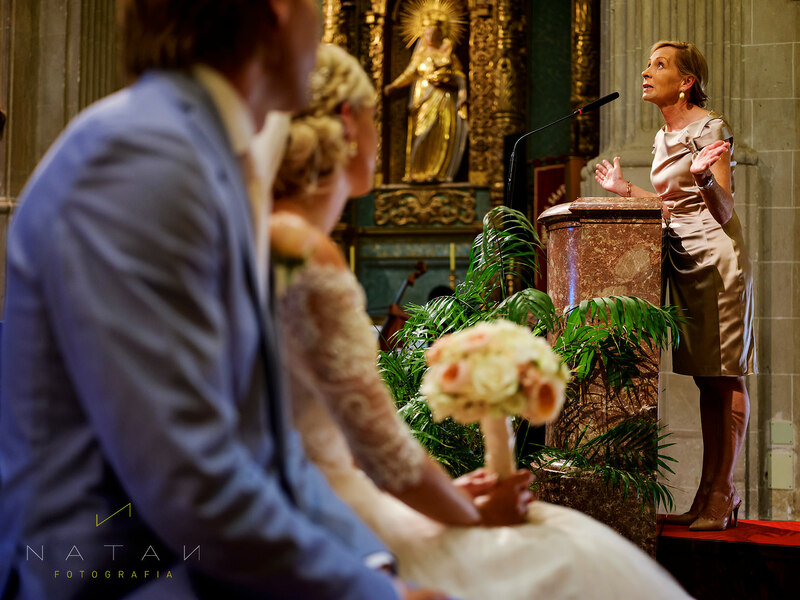 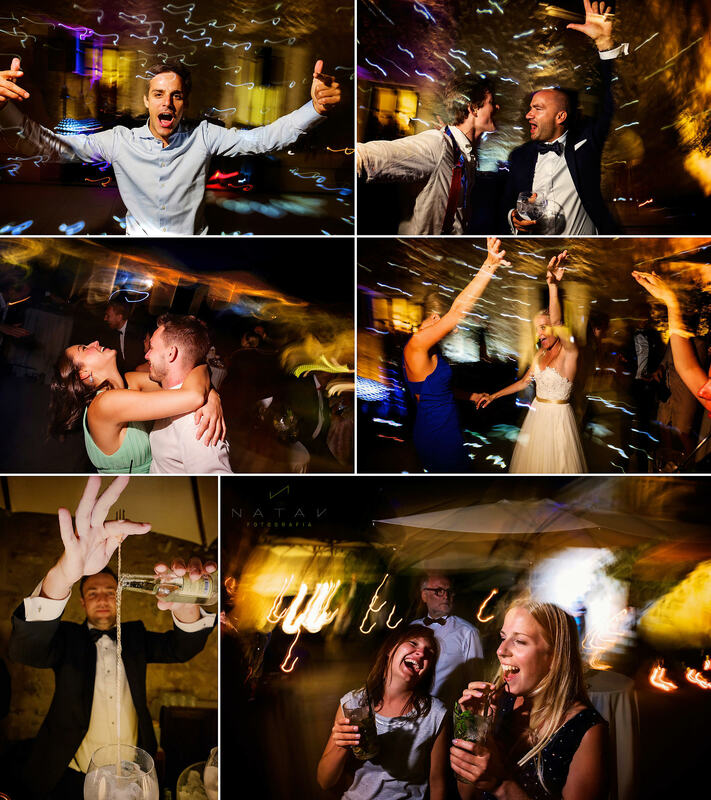 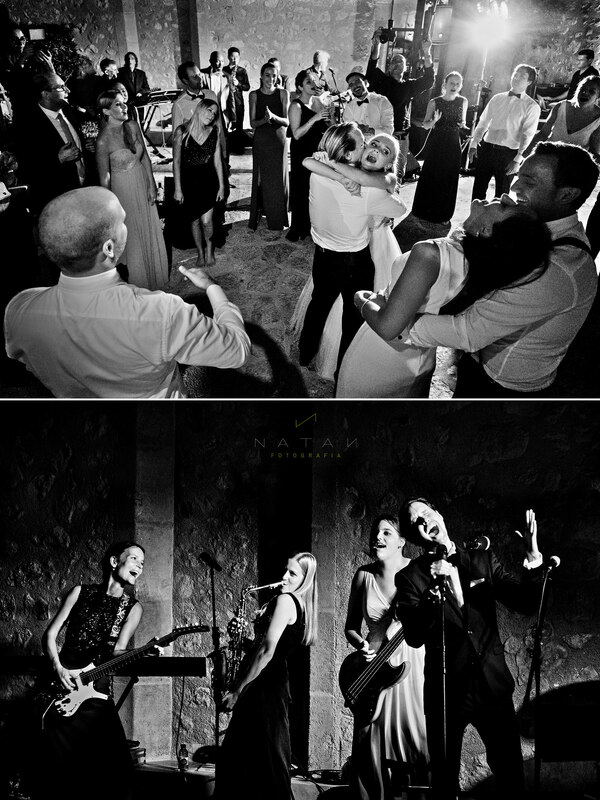 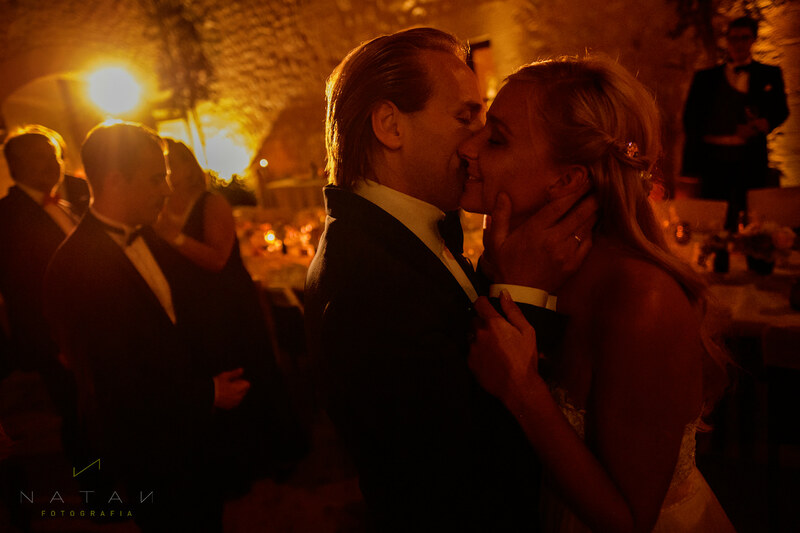 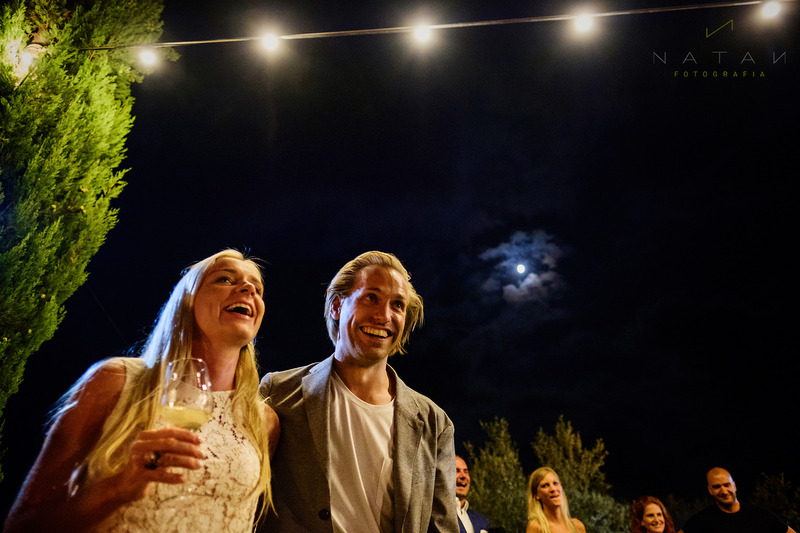 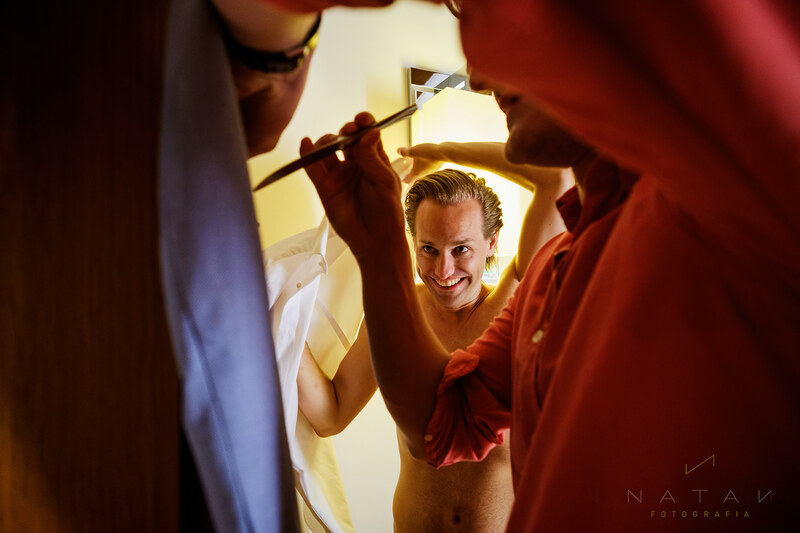 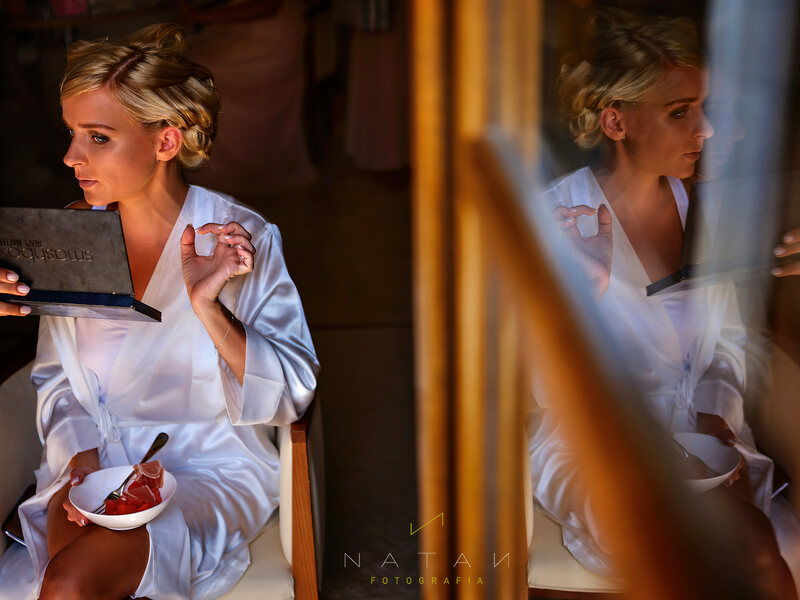 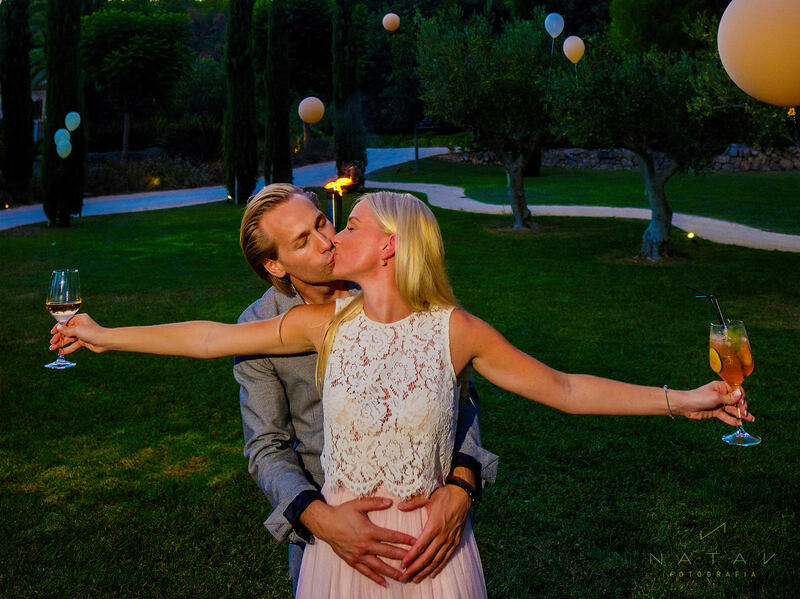 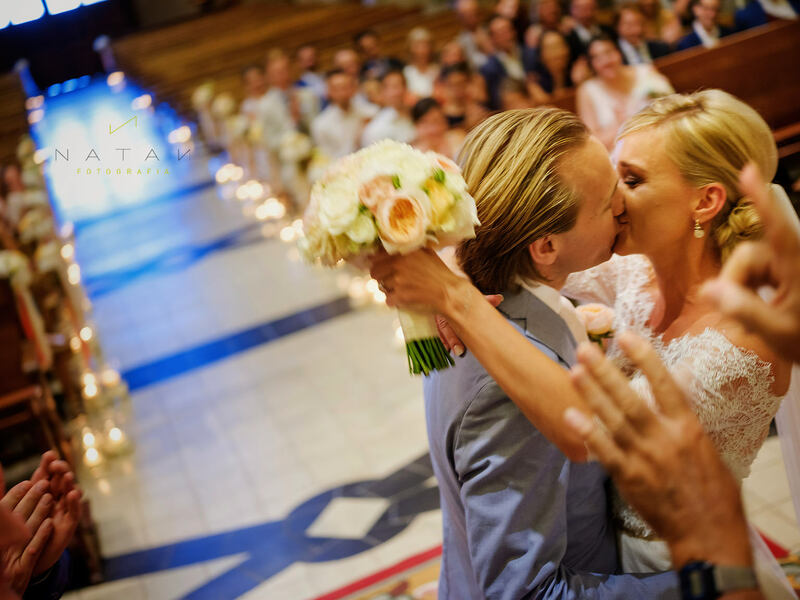 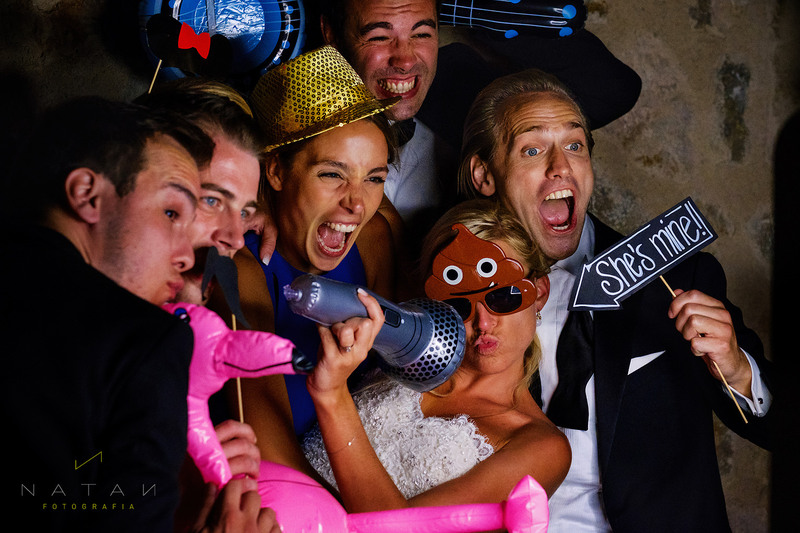 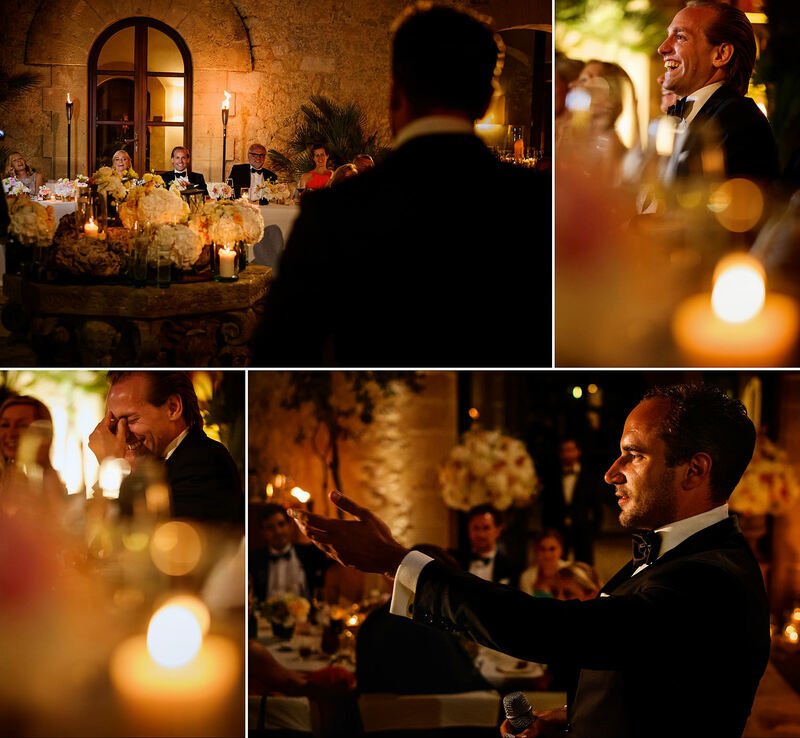 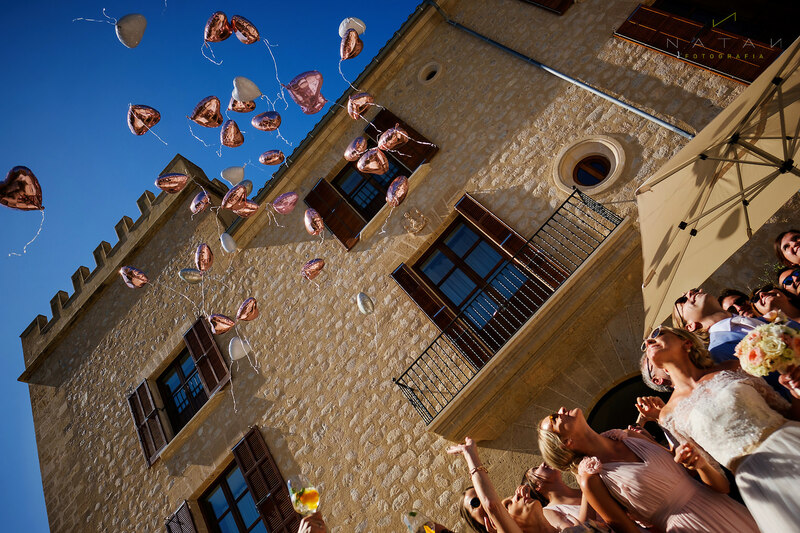 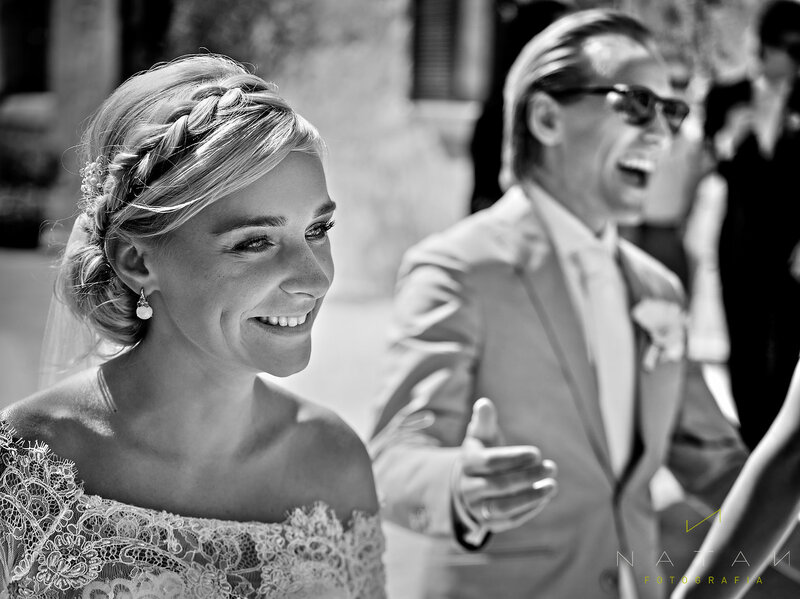 Coming directly from Germany Leonie & Thomas celebrated his wedding in sunny mediterranean island of Mallorca, in Parroquia St. Baptista, Calvià. 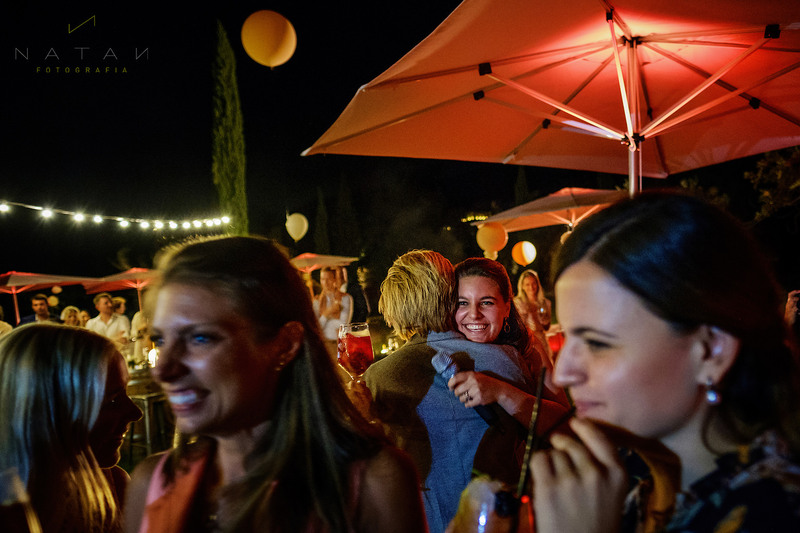 They are our perfect couple style : cool, funny, happy, natural, they love non posed pictures, lovely friends and family, Yeah!!!! 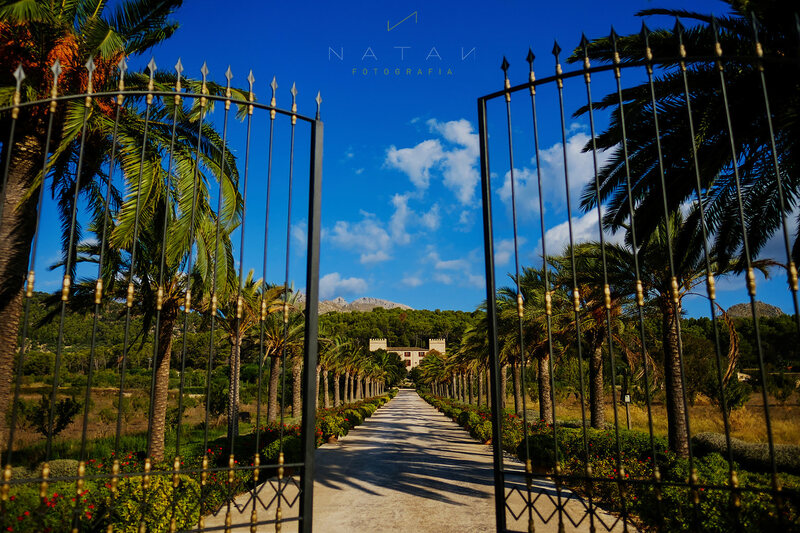 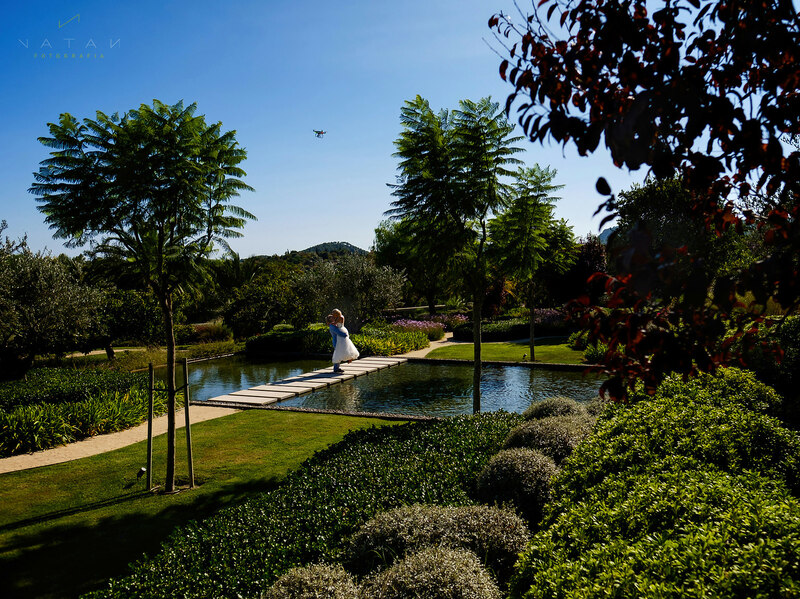 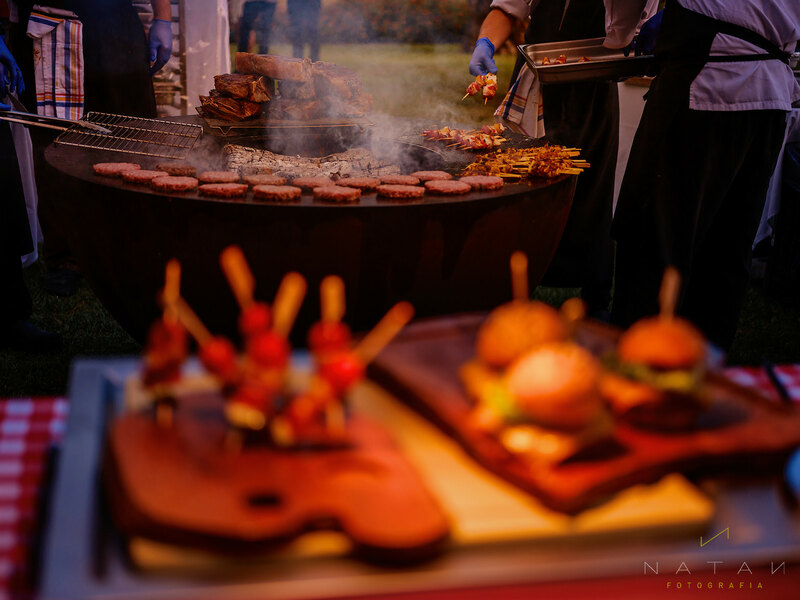 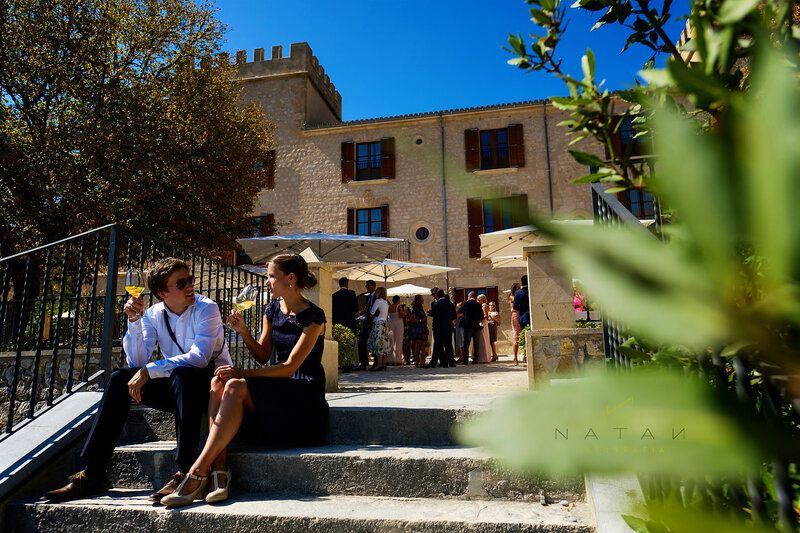 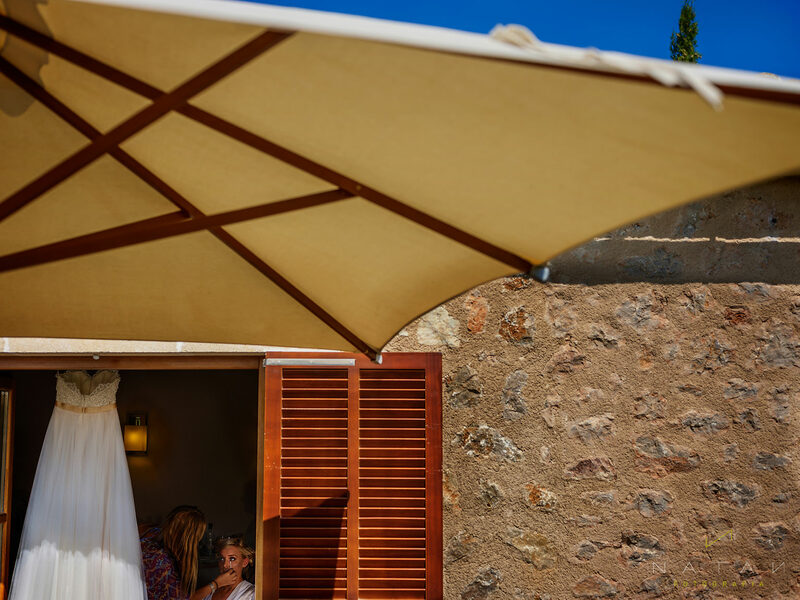 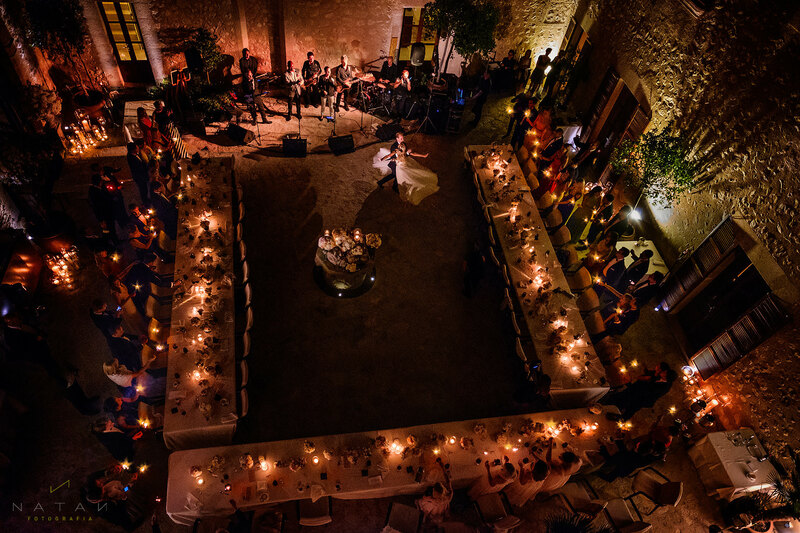 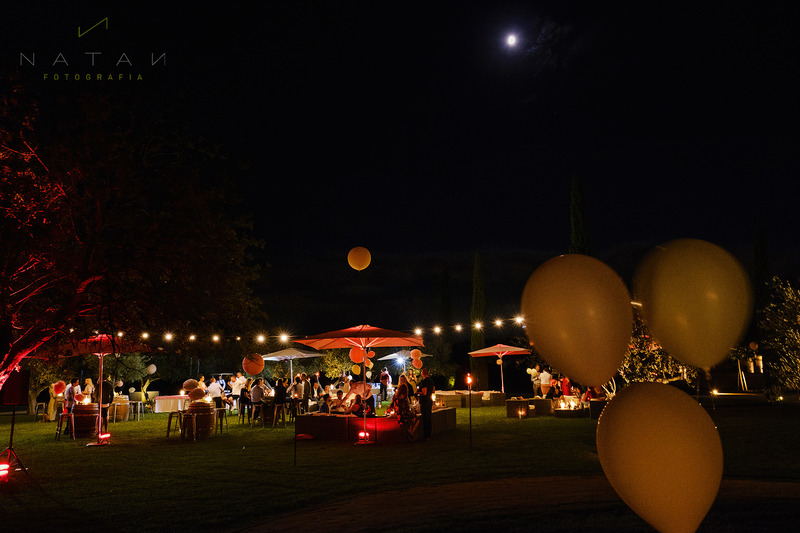 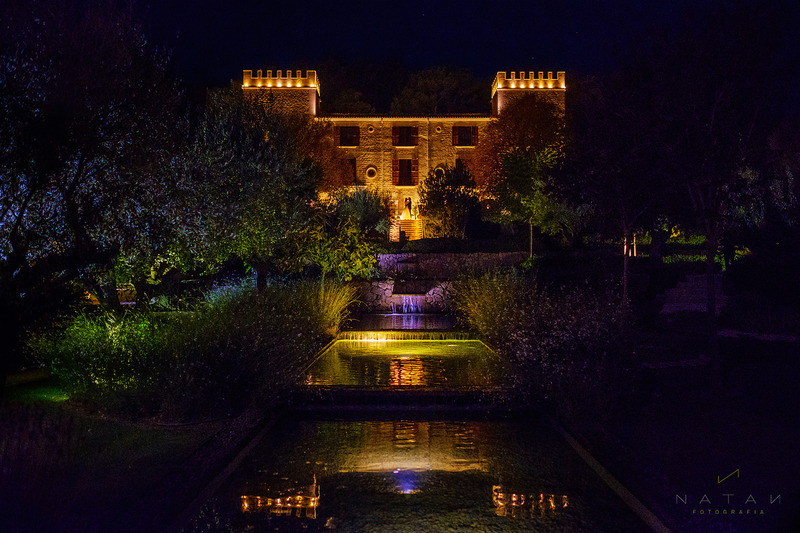 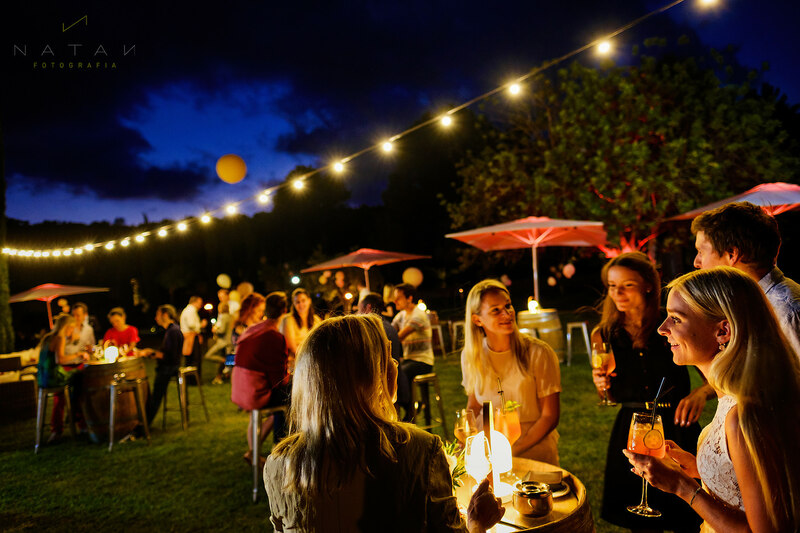 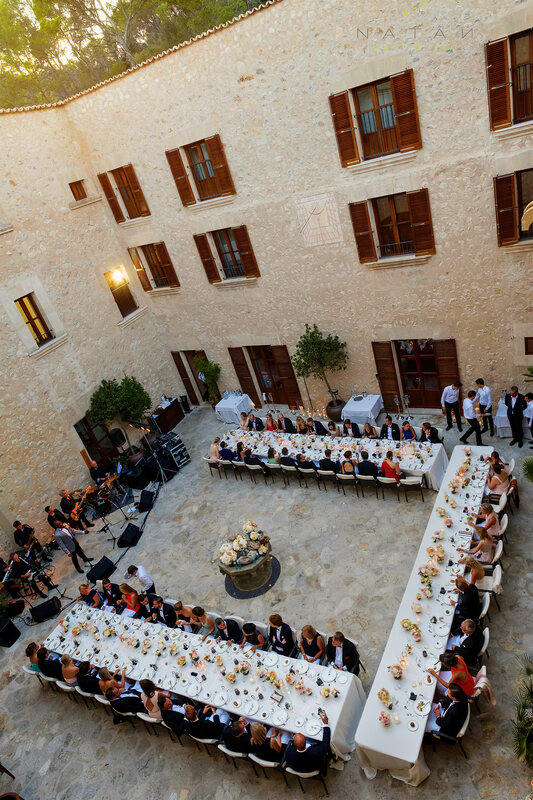 They chosen one of the most exclusive hotels & restaurant of this amazing island : Castell Son Claret. 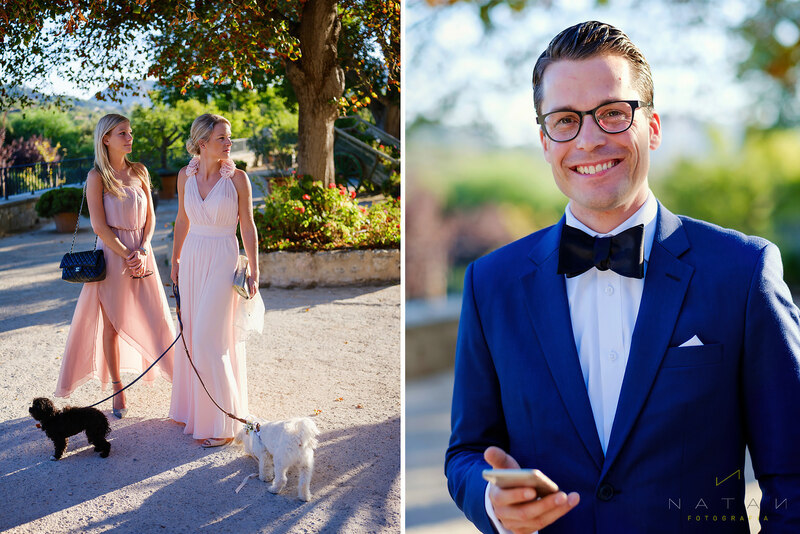 Wonderful location for a very nice wedding day, and all details perfectly driven by the kindly supervision of Christina Von Hunnius. 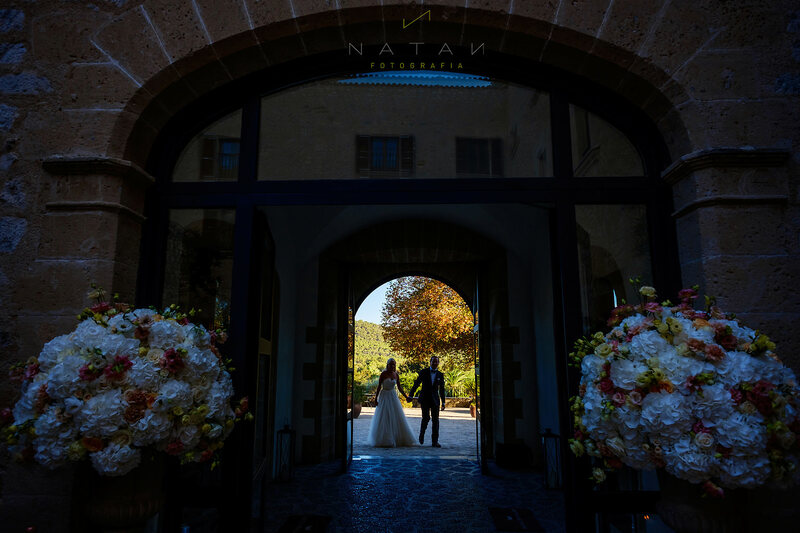 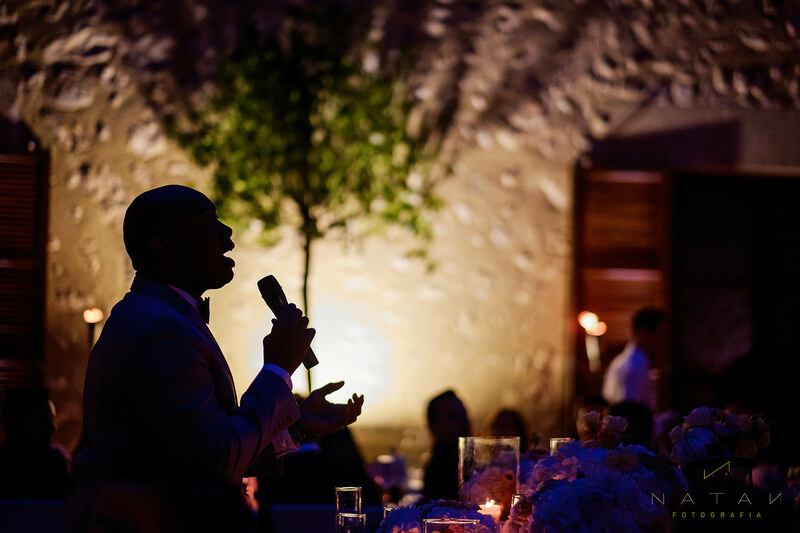 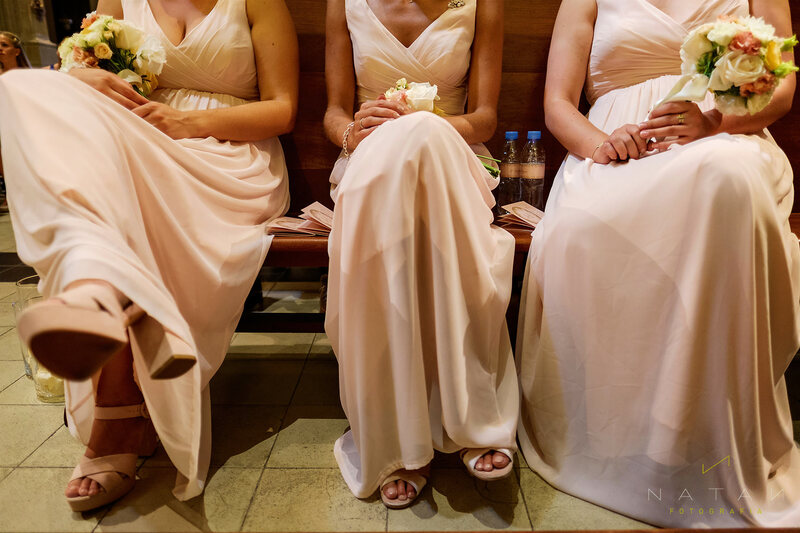 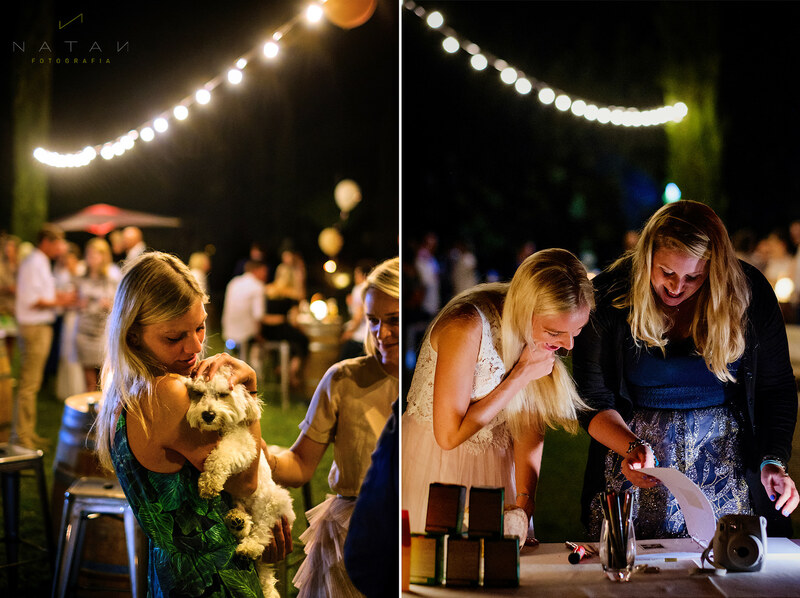 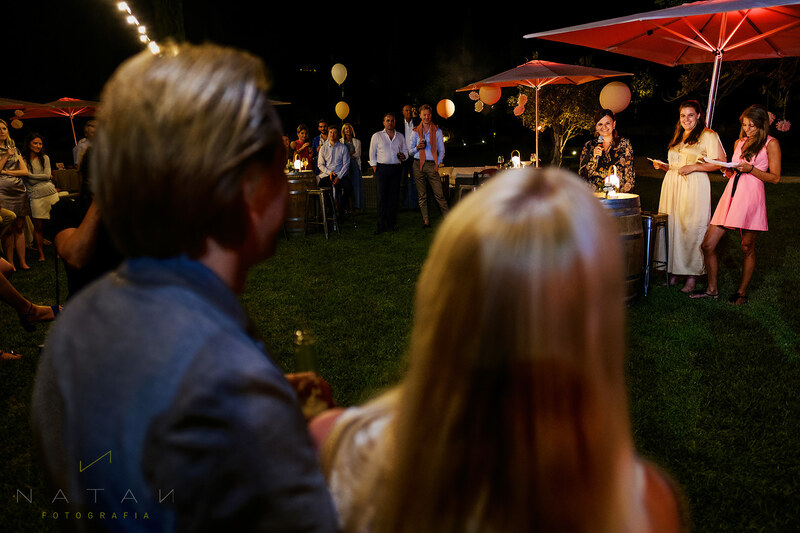 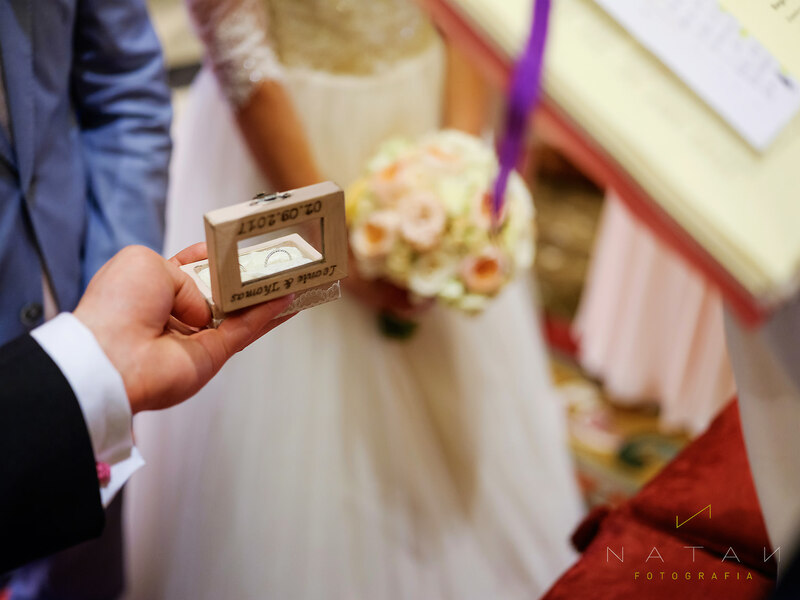 We are sure that you’ll enjoy a lot of this selection of best images, with our unique cinematic style to capture & storytelling a wedding story. 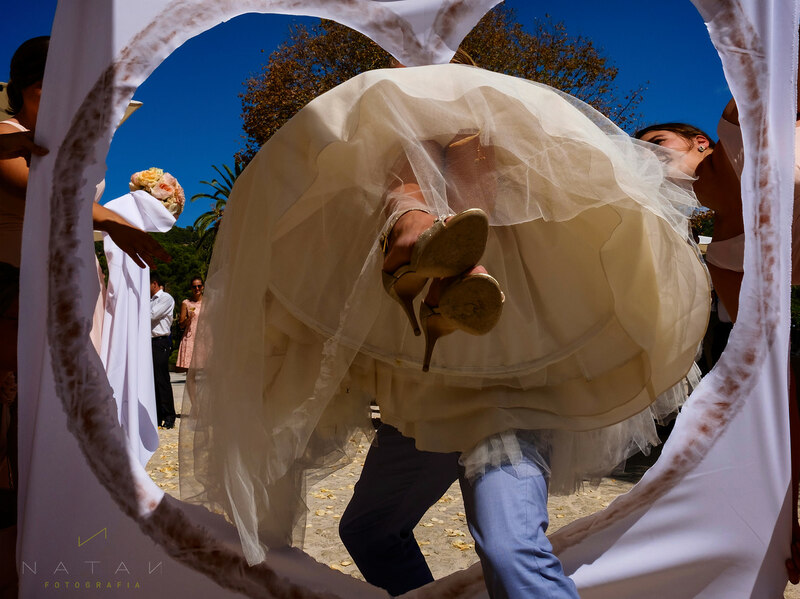 Que hermosas fotografias!!! 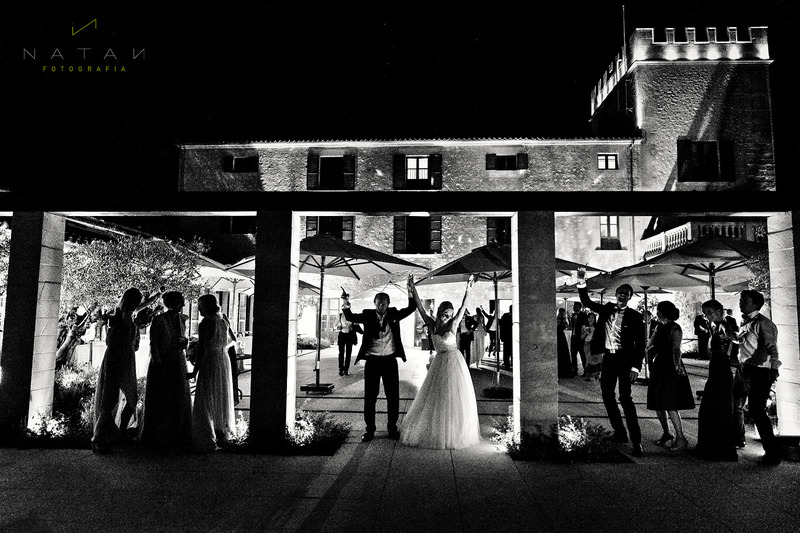 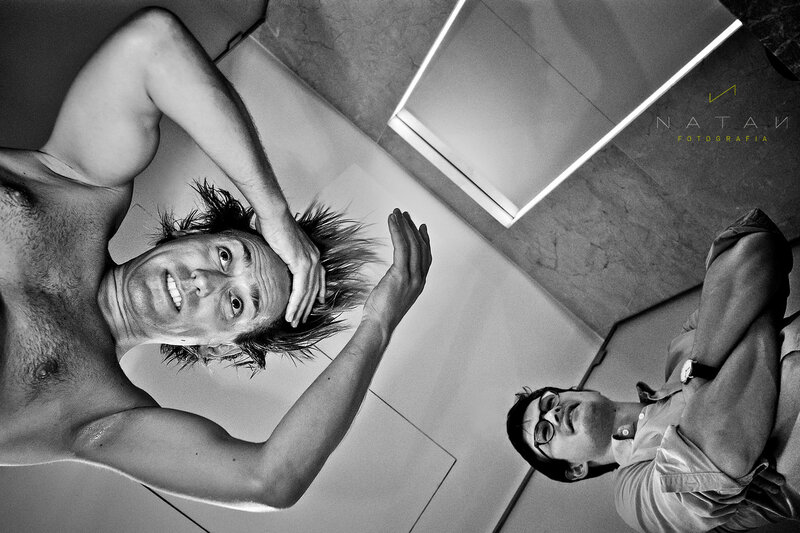 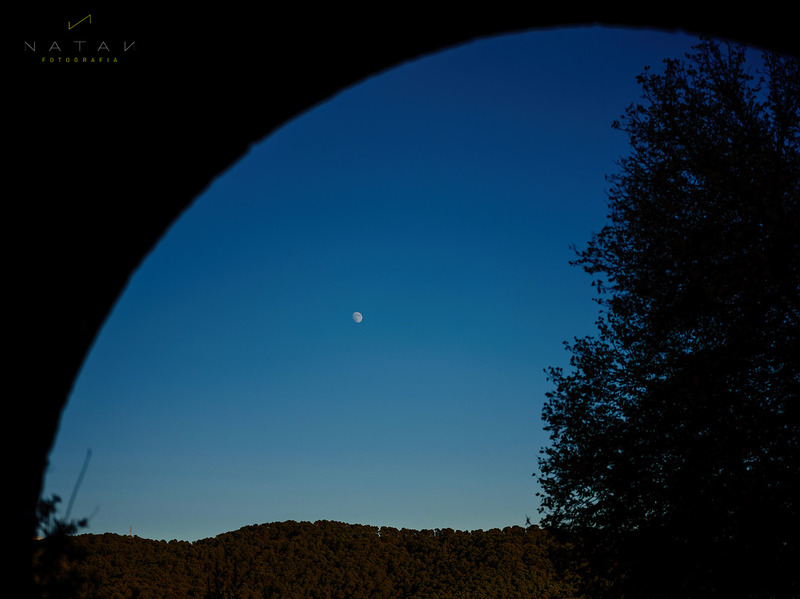 Tu y Ester son mi inspiración para ser un mejor fotografo. 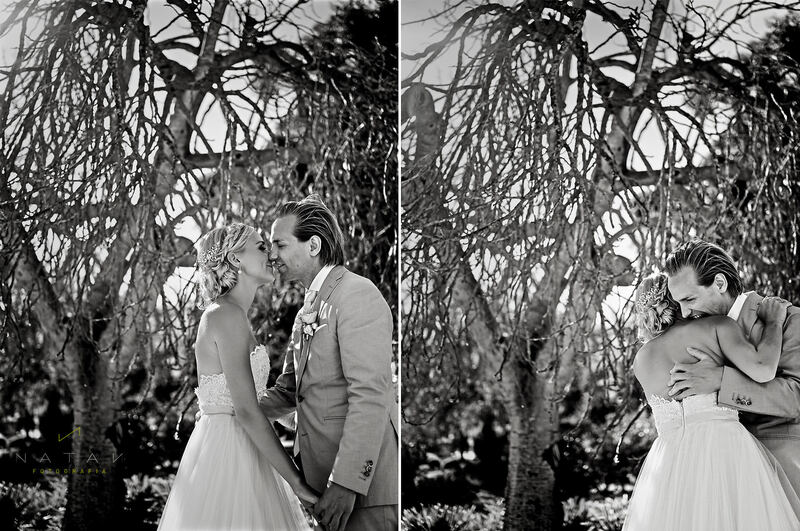 Ojalá un dia muestres en algún video tu flujo de trabajo al realizar la edicion de una foto. 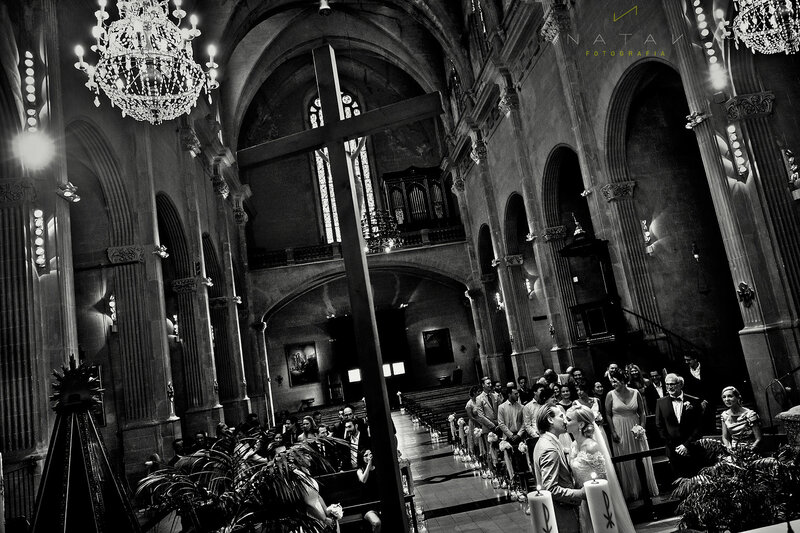 Tienen un excelente gusto al editar. 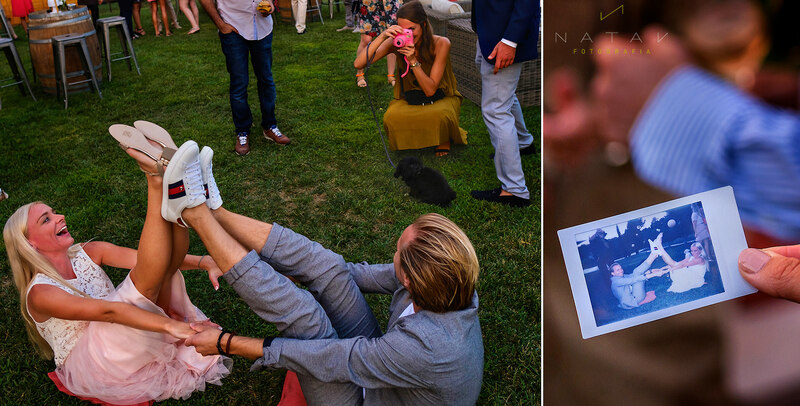 Gracias por compartir arte del bueno!